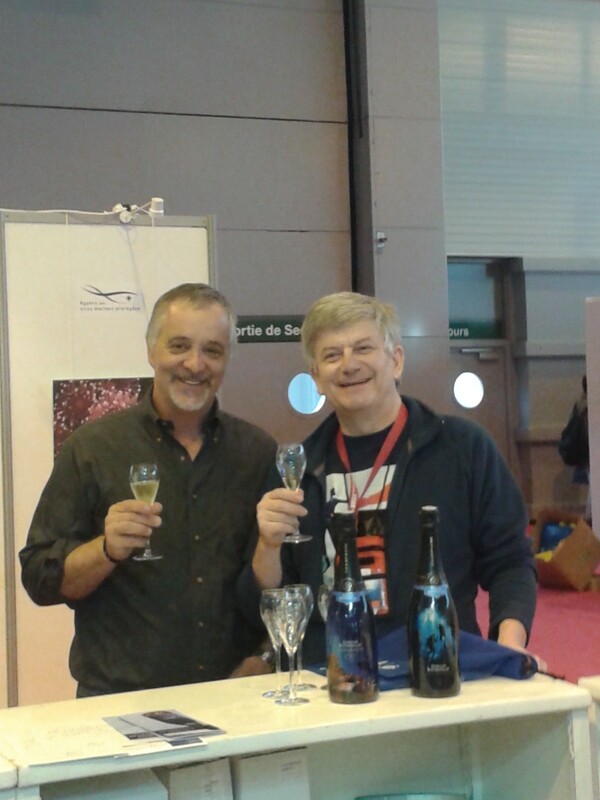 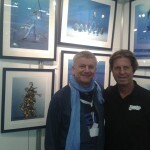 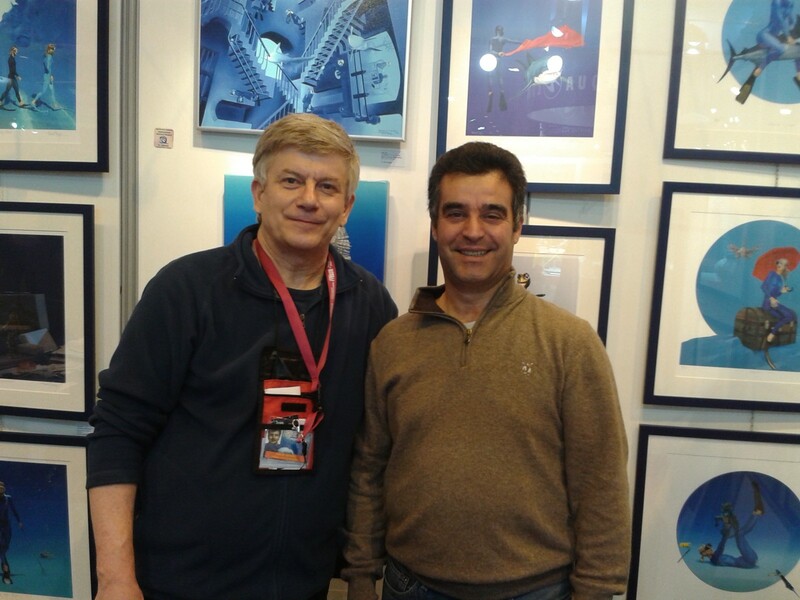 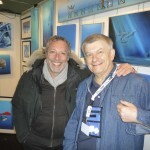 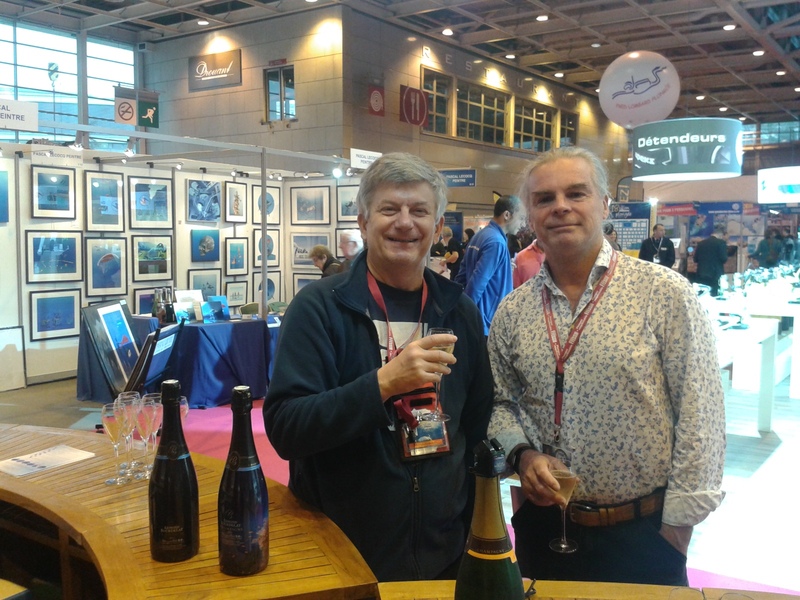 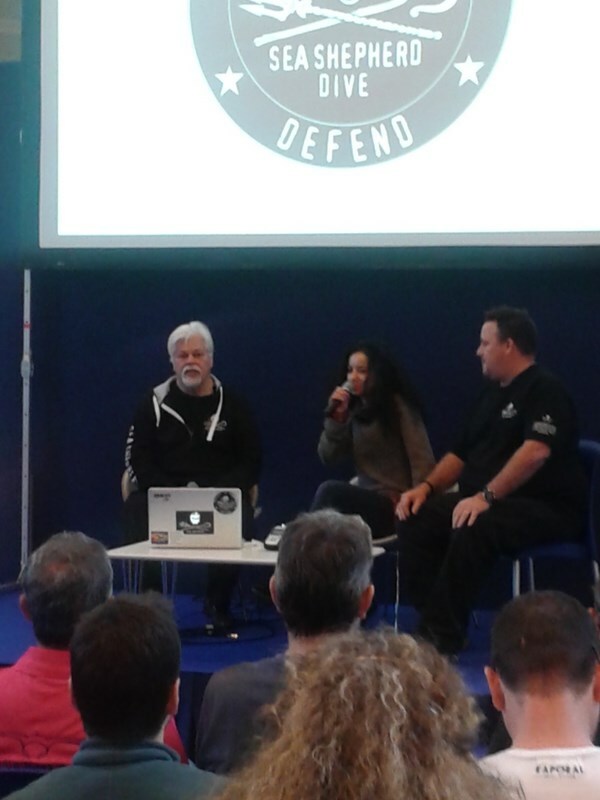 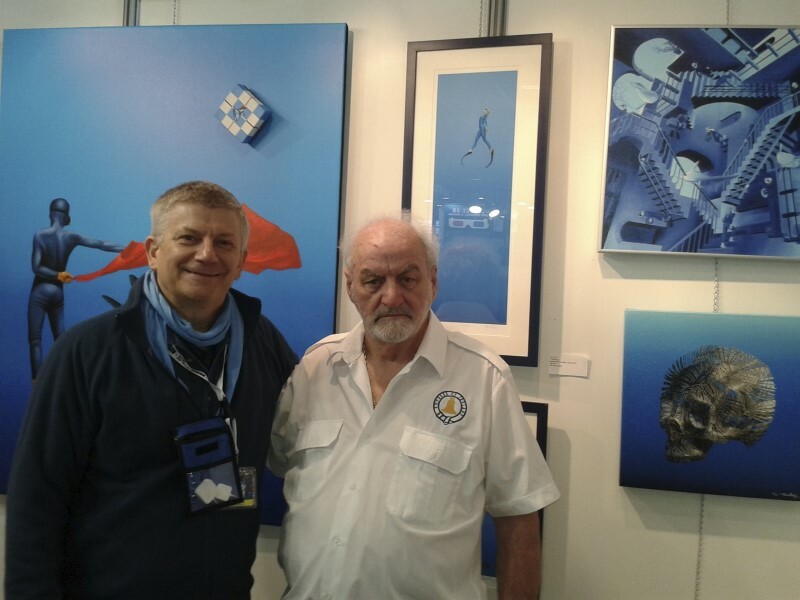 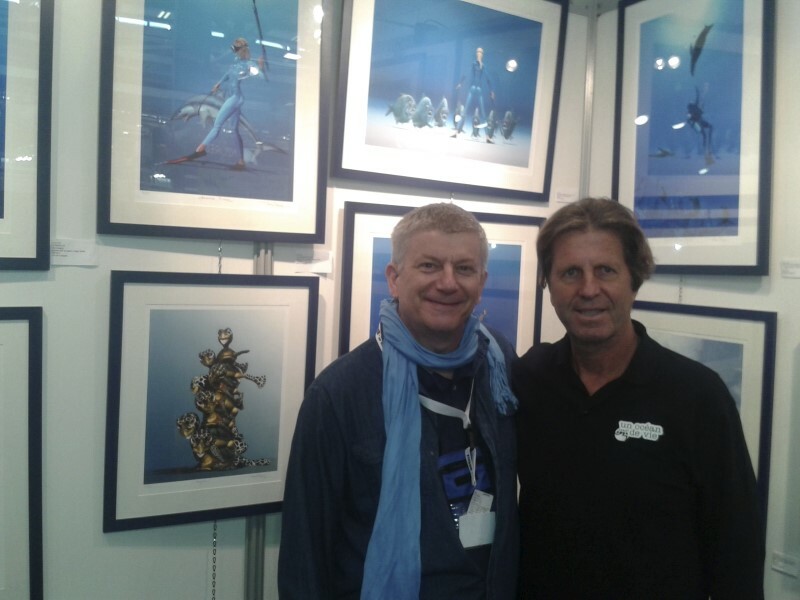 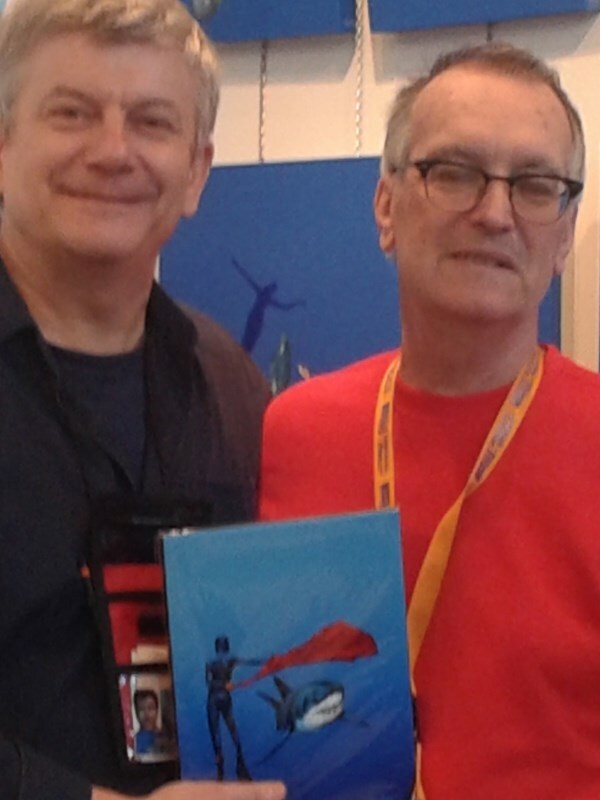 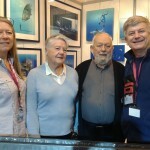 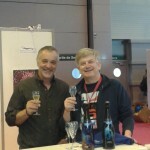 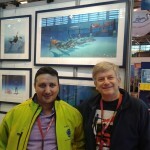 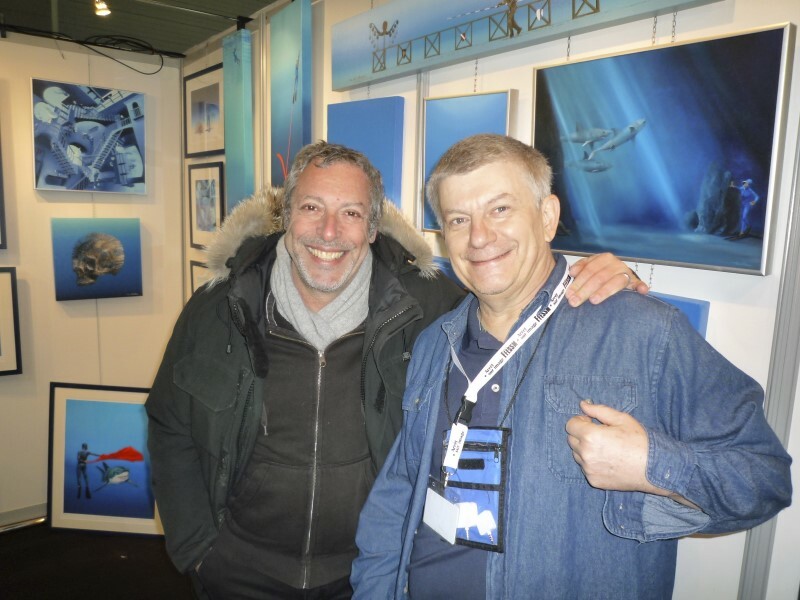 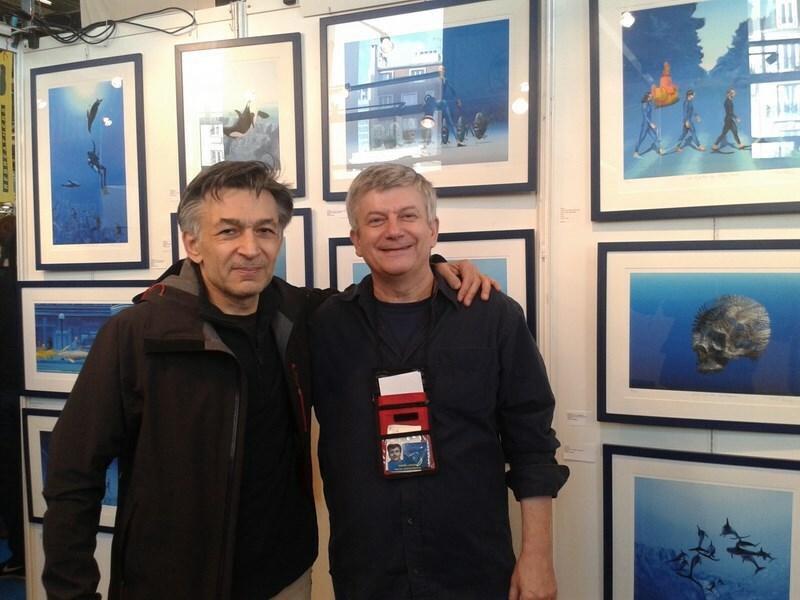 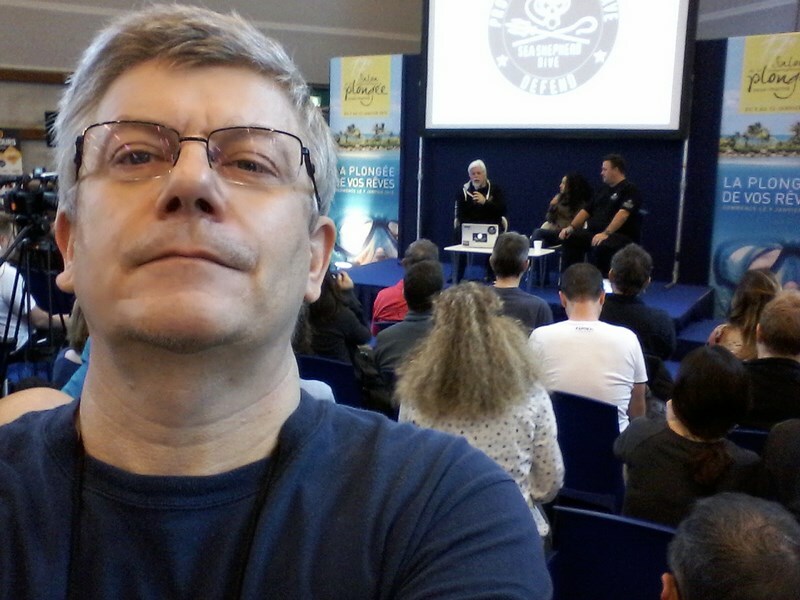 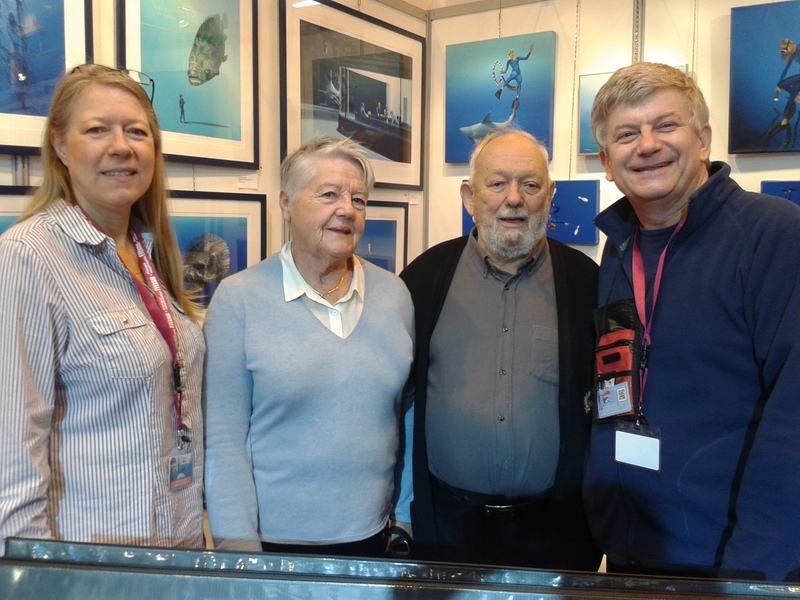 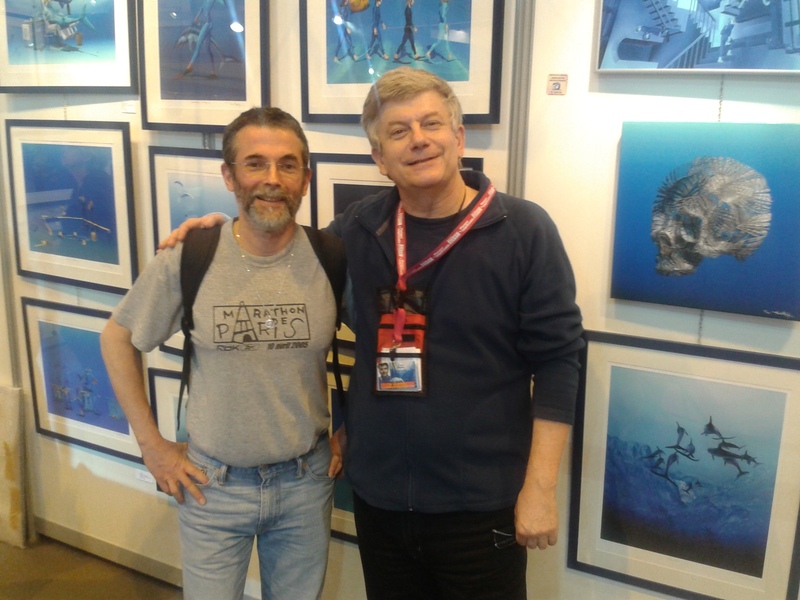 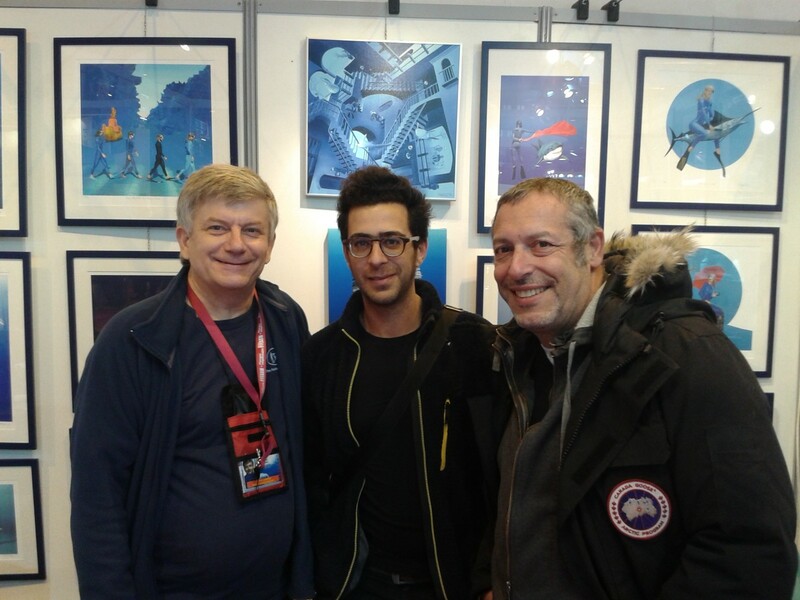 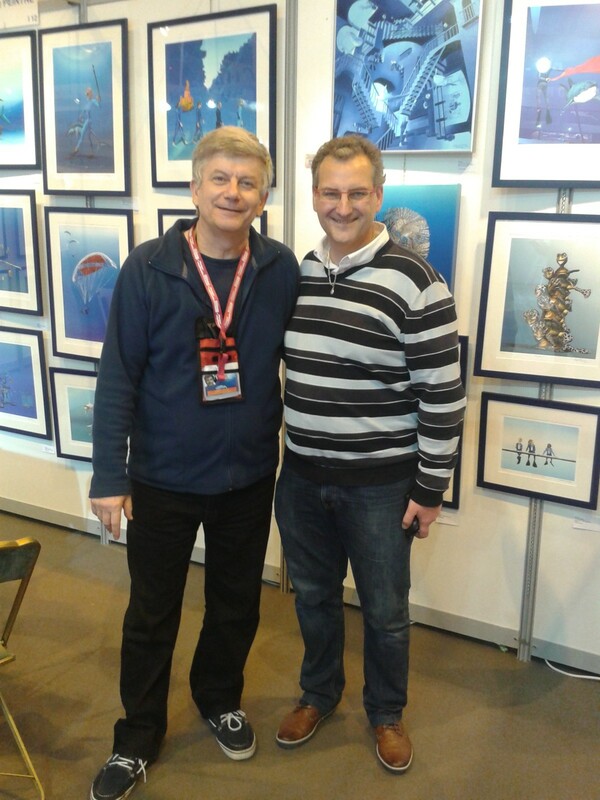 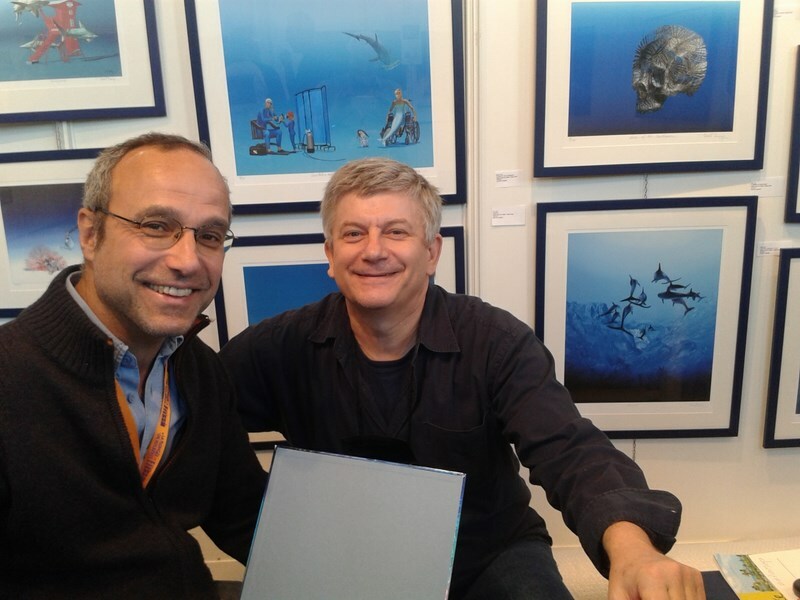 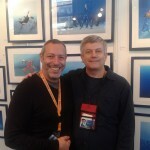 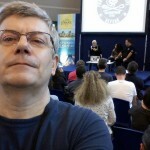 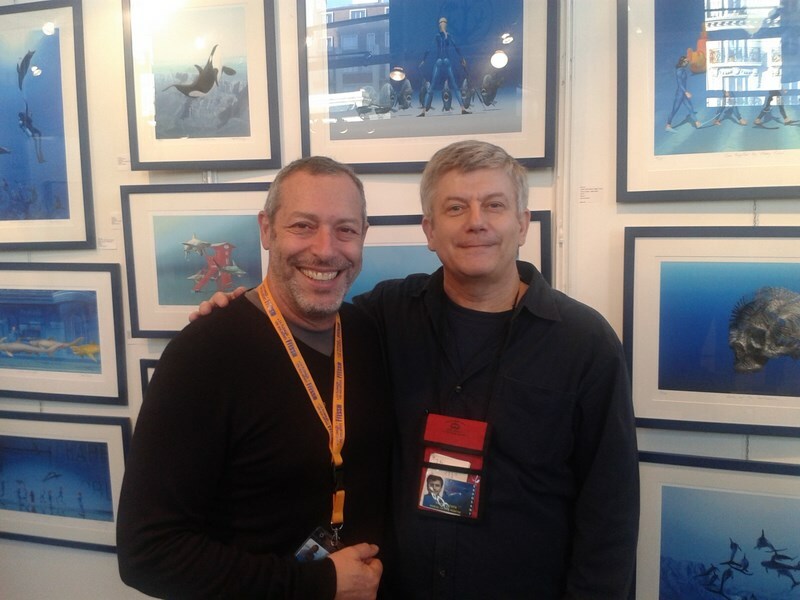 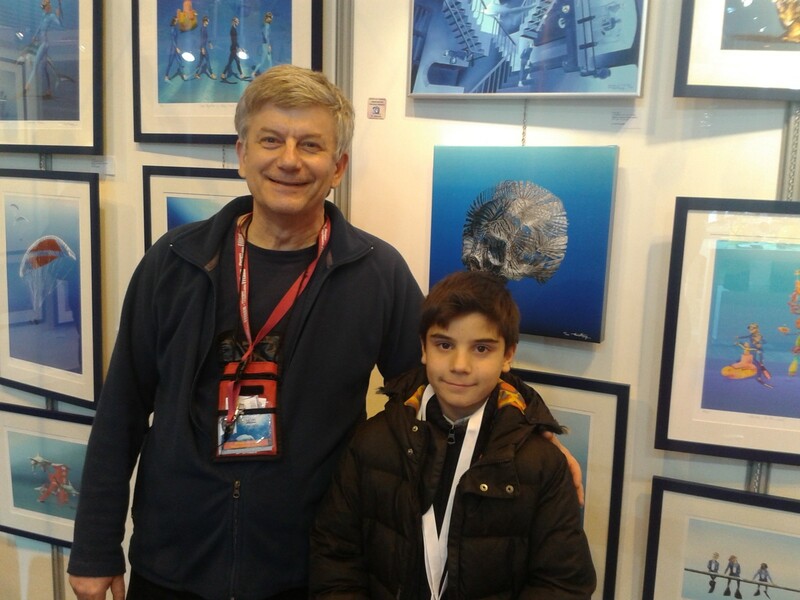 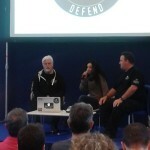 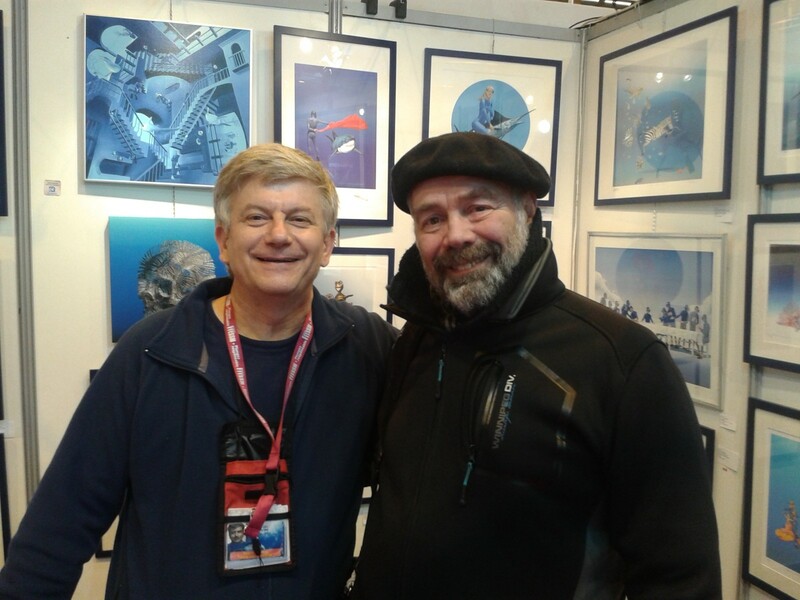 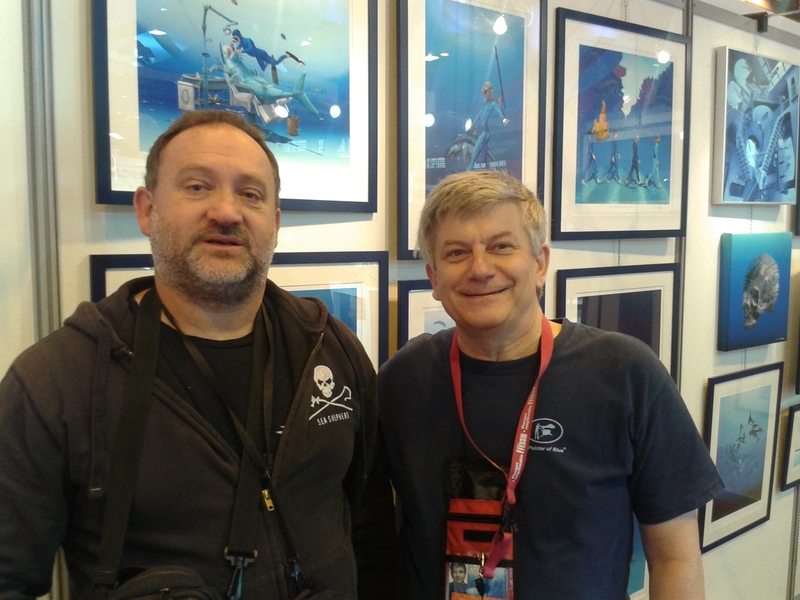 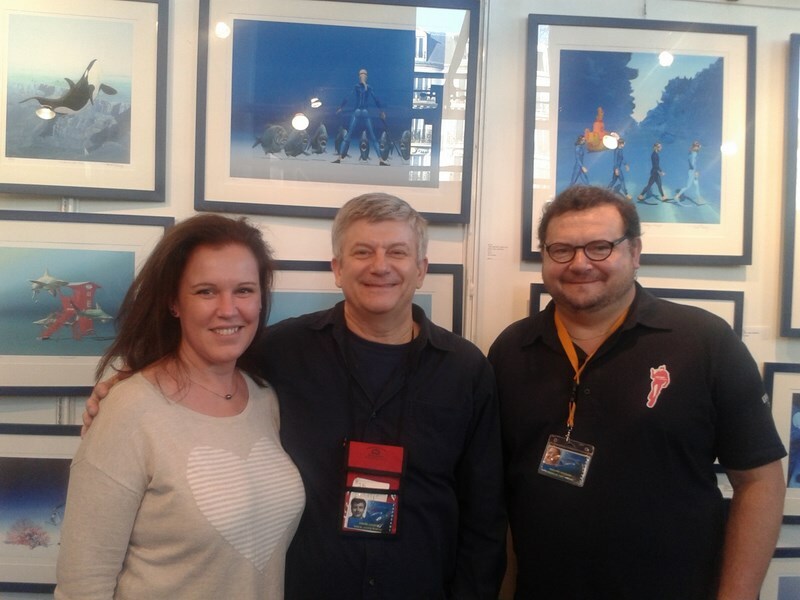 With my “Diving Father” Daniel Mercier, founder of the World Underwater Picture Festival in Antibes, France where I exhibited during 16th years. 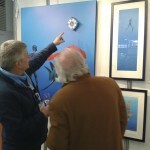 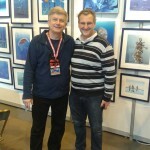 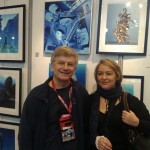 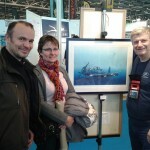 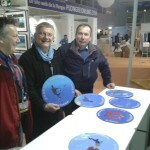 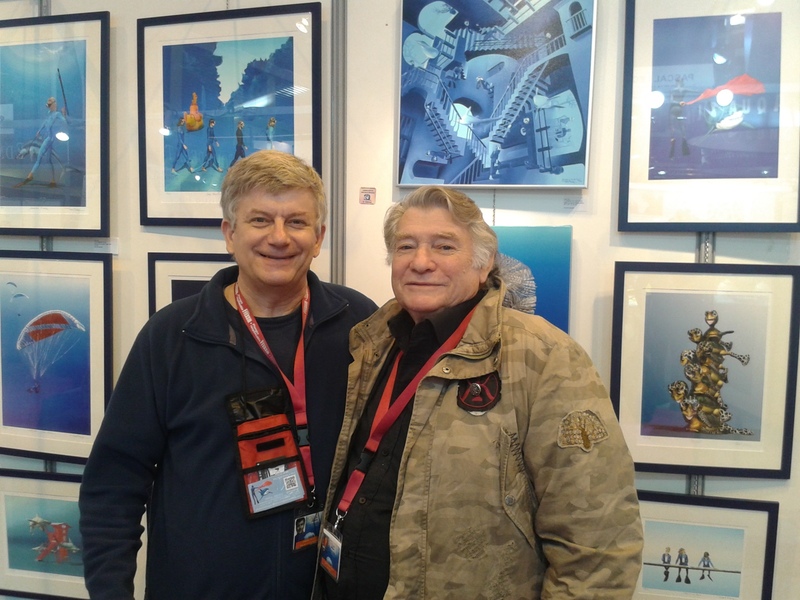 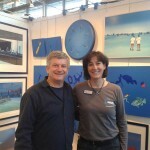 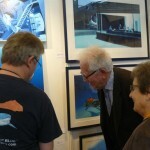 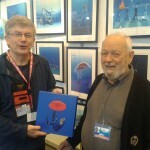 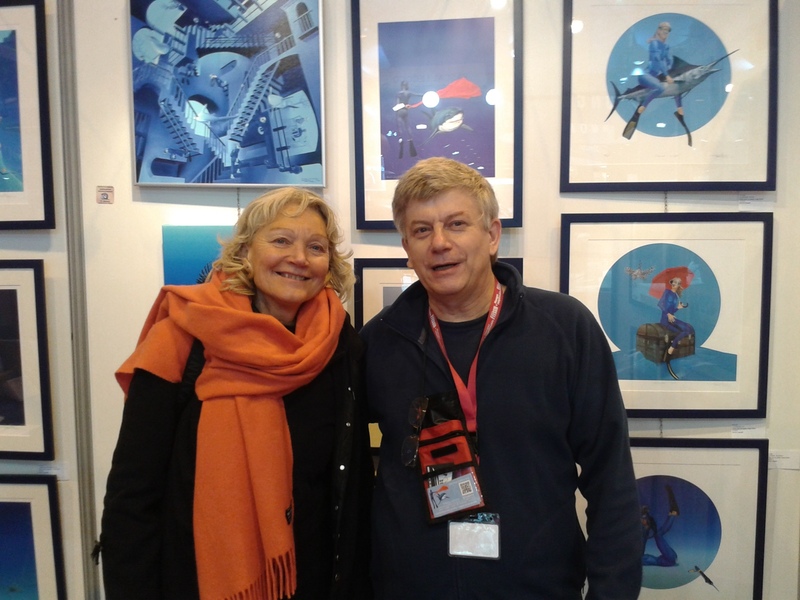 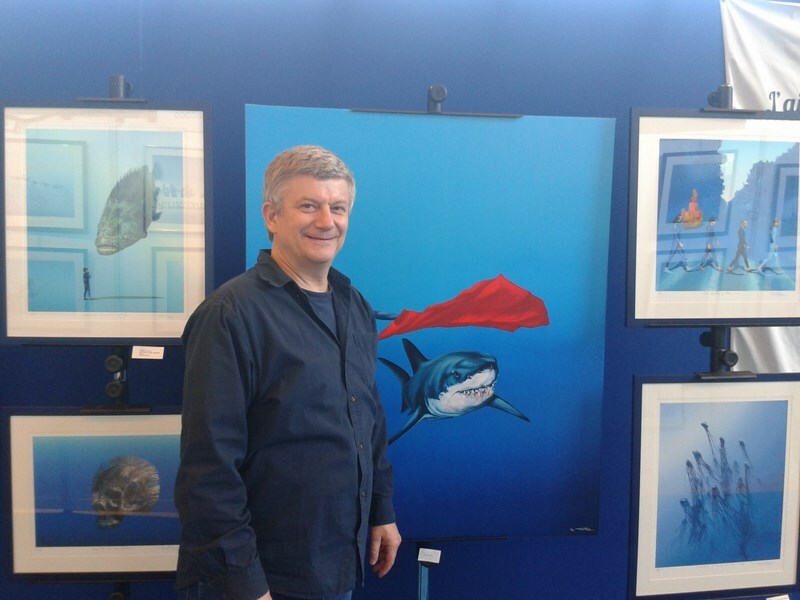 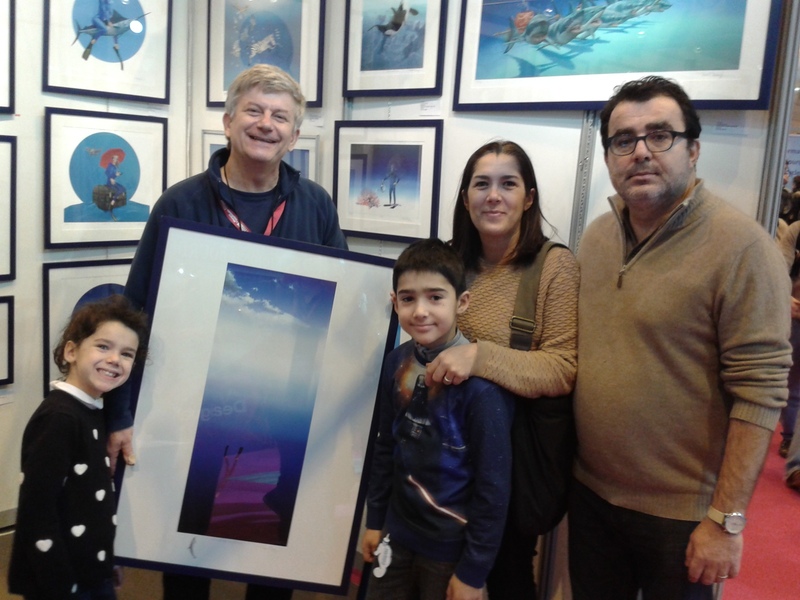 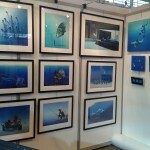 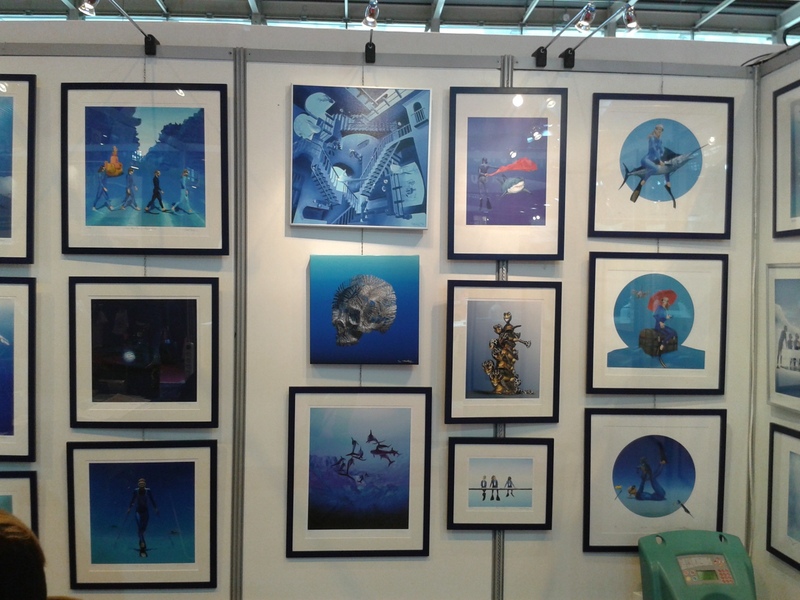 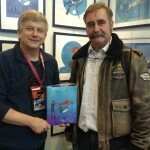 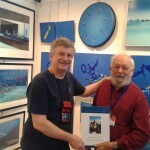 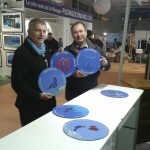 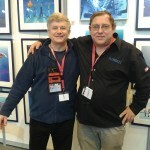 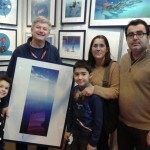 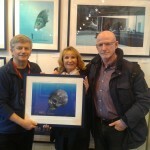 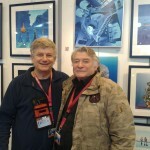 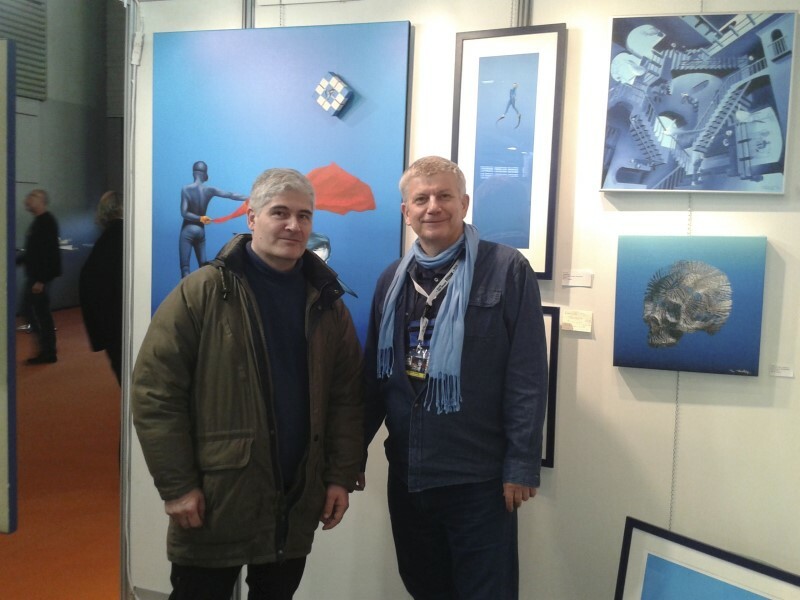 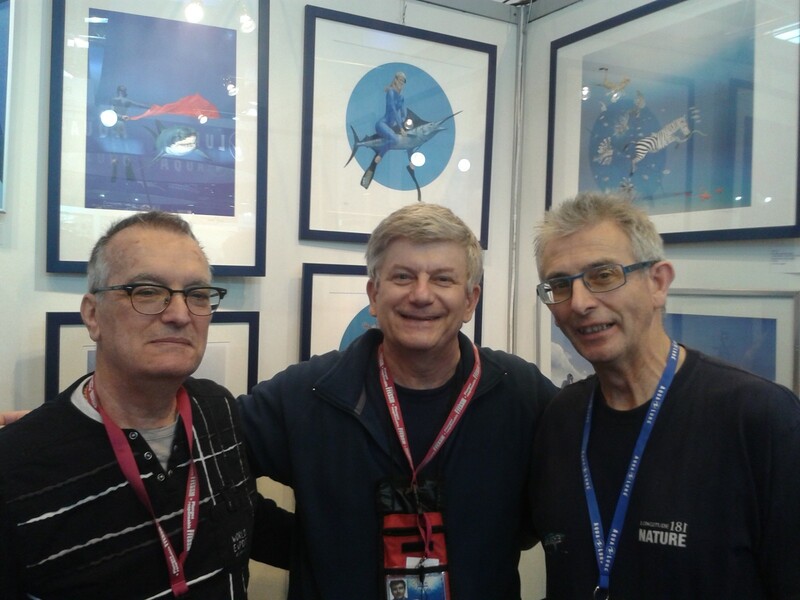 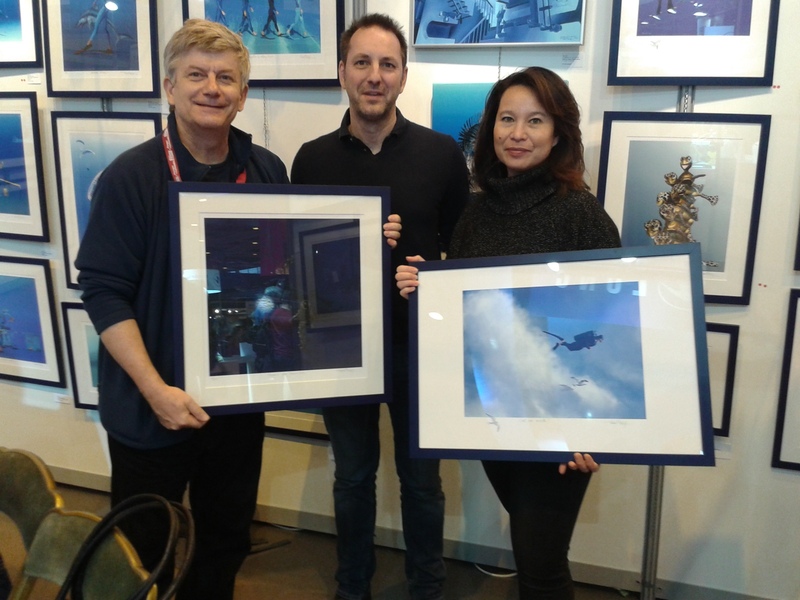 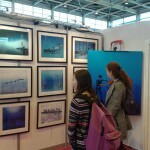 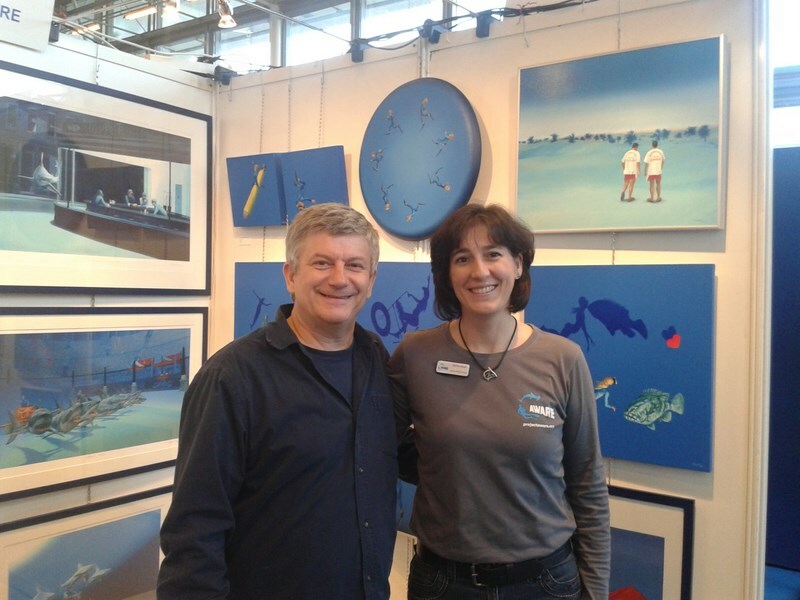 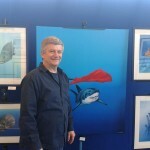 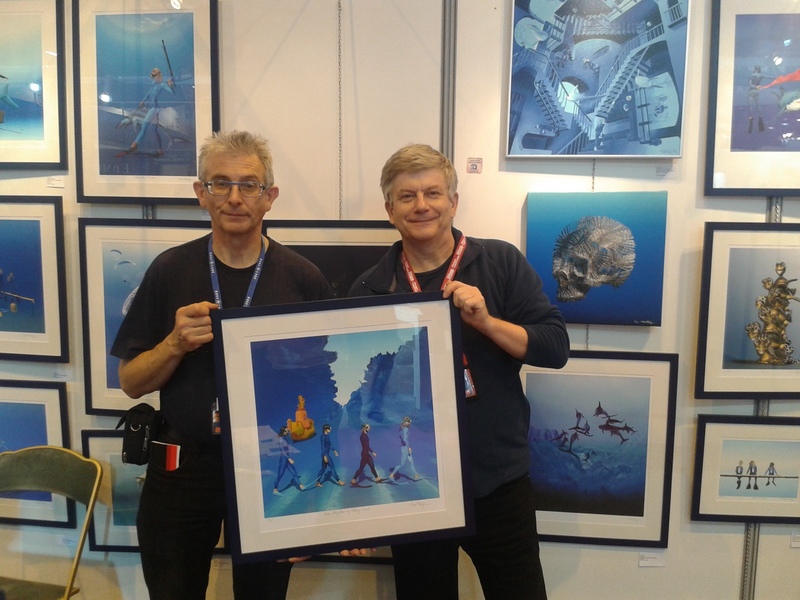 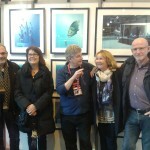 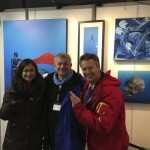 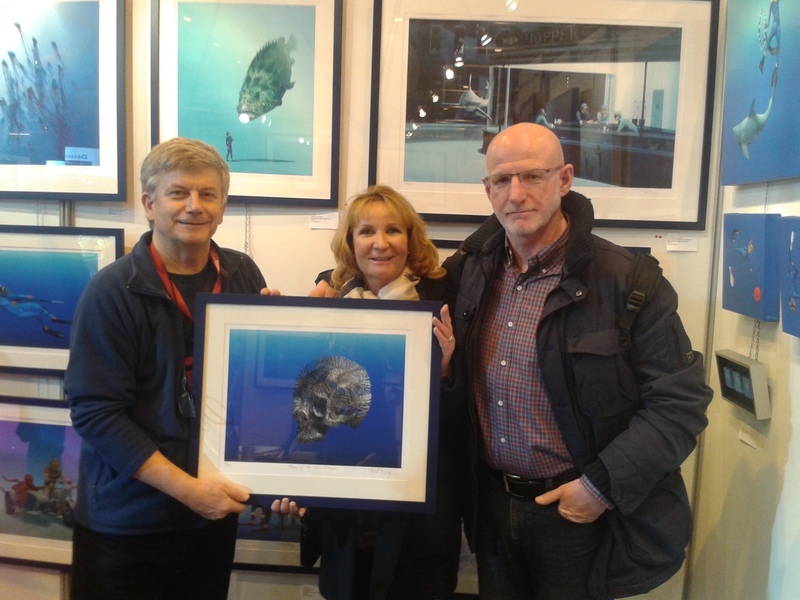 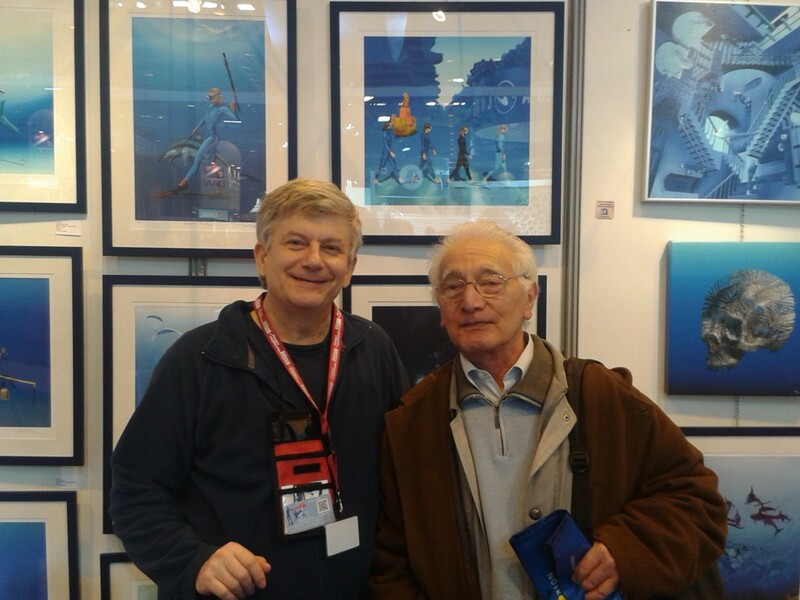 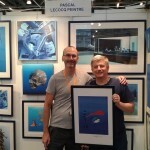 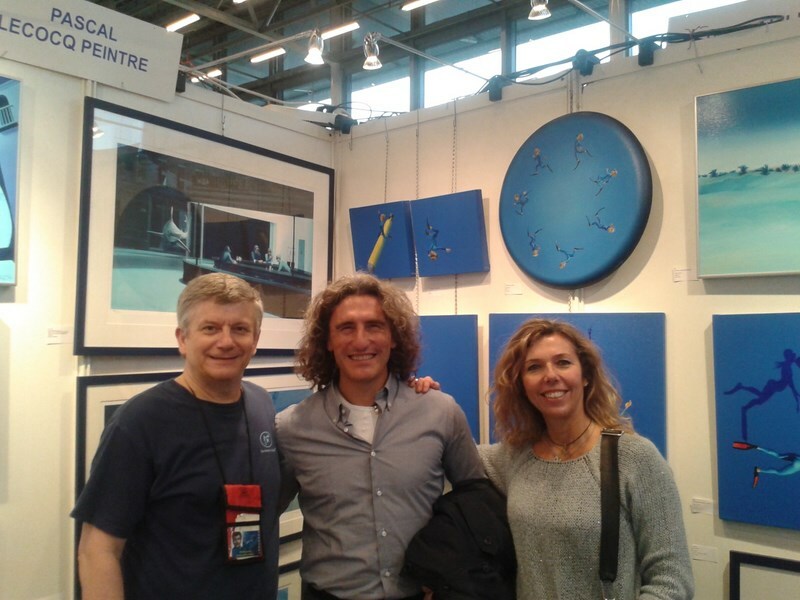 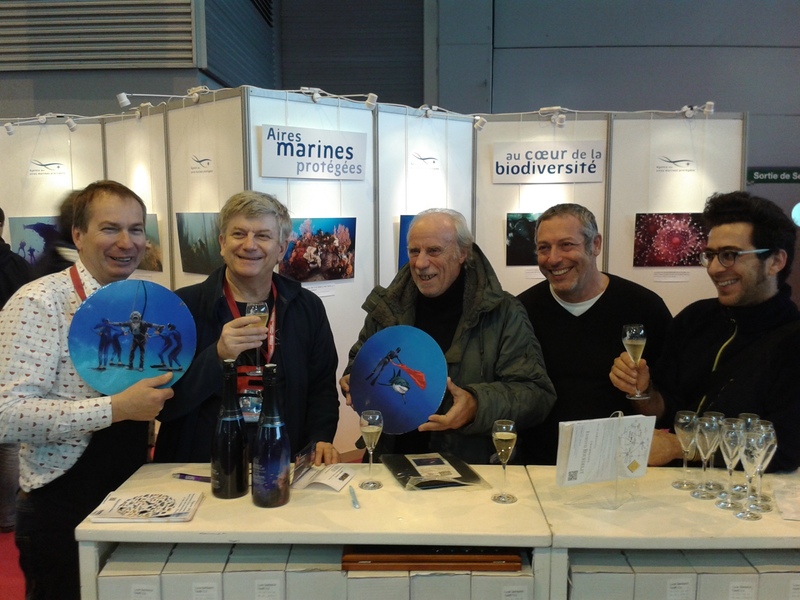 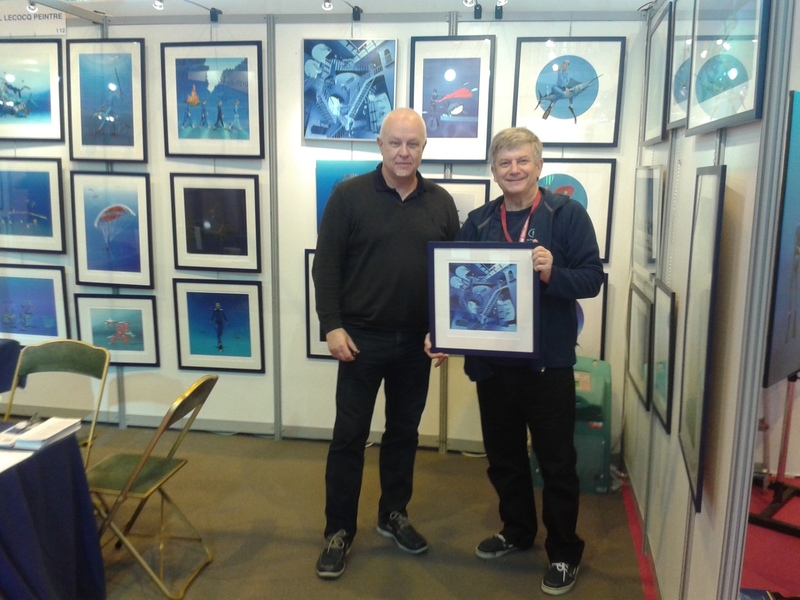 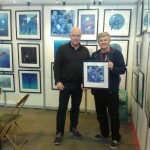 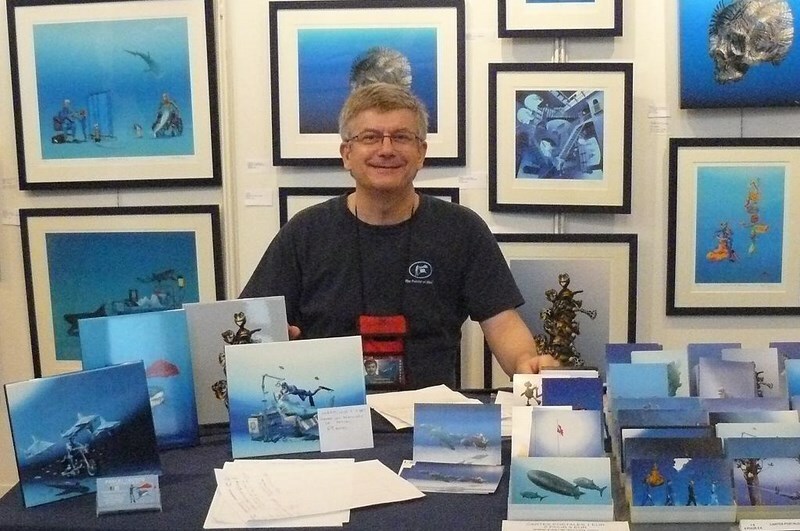 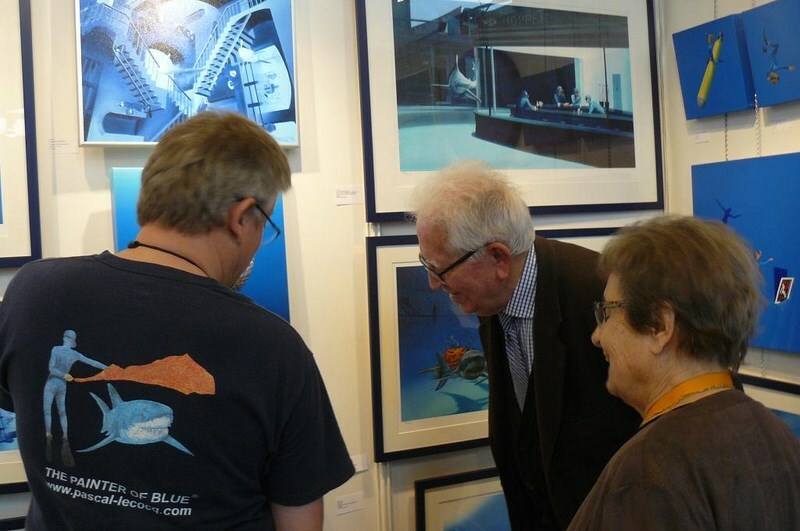 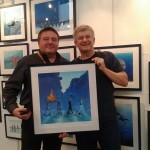 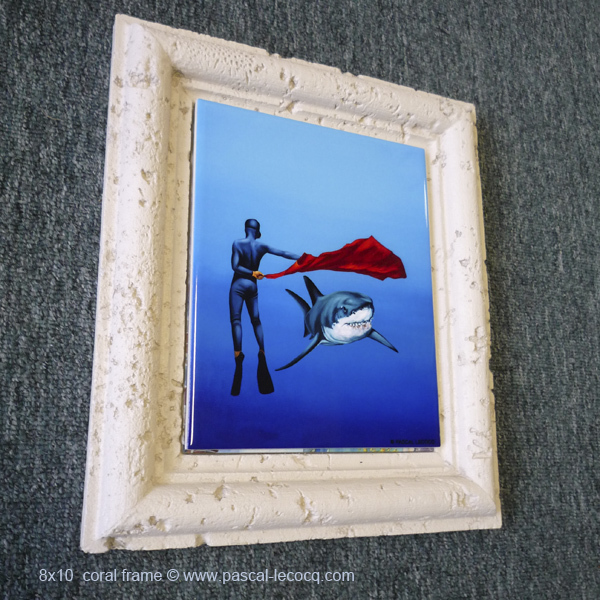 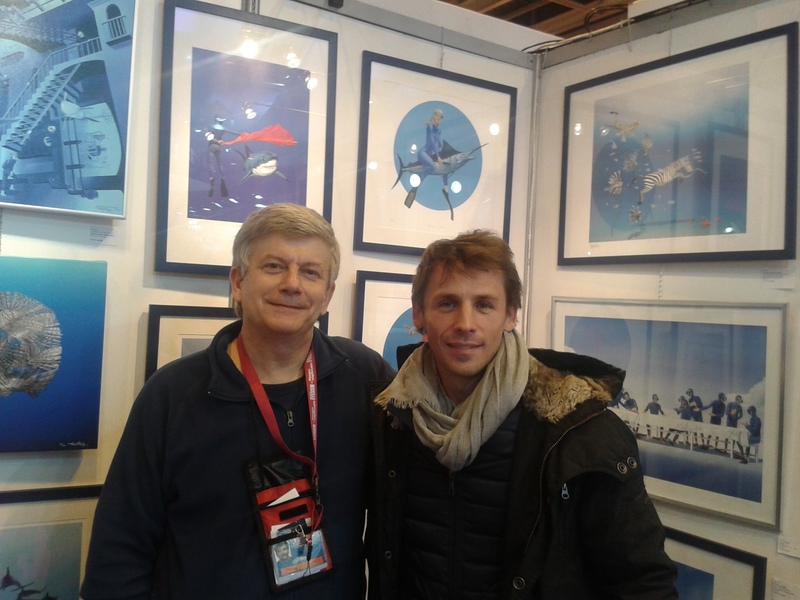 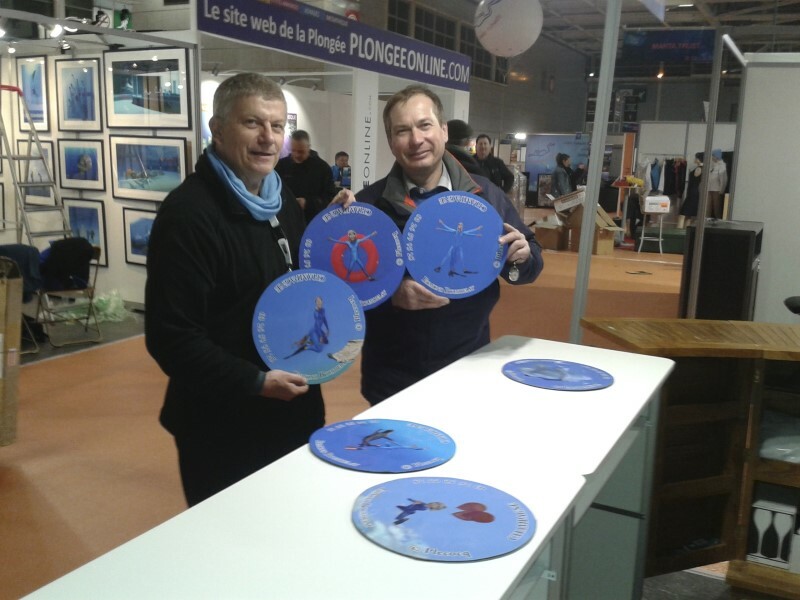 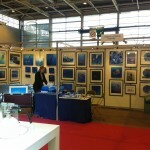 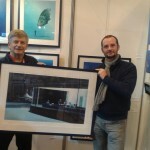 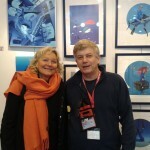 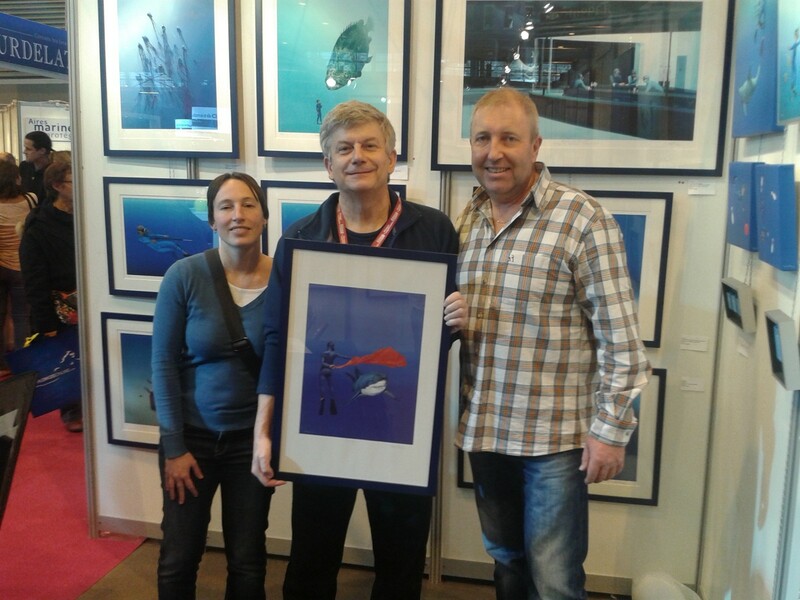 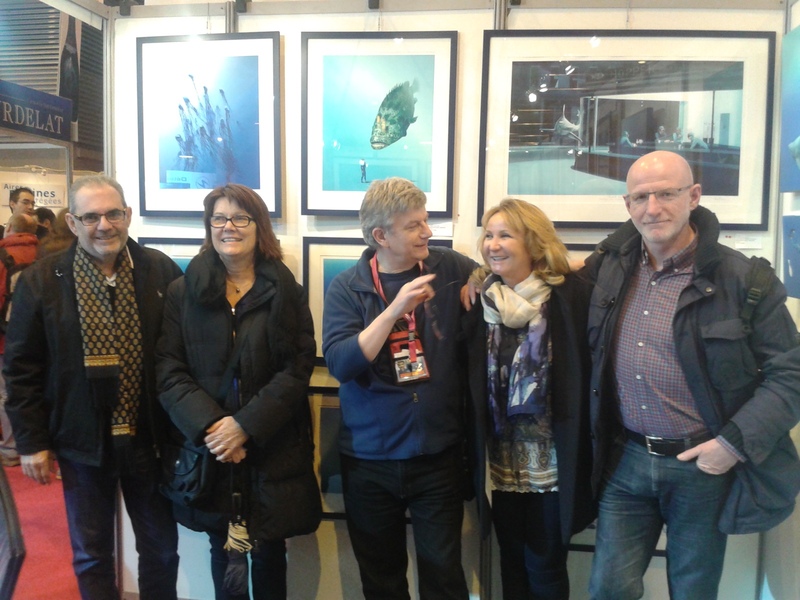 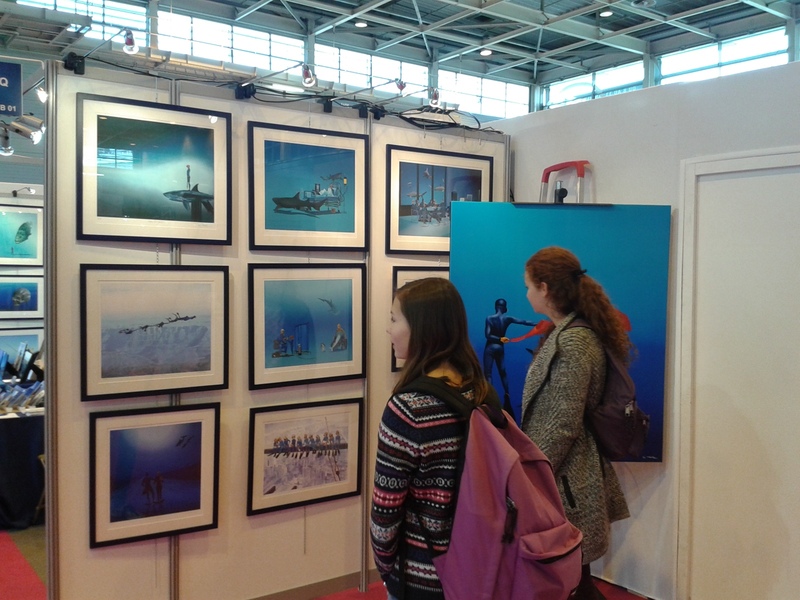 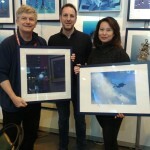 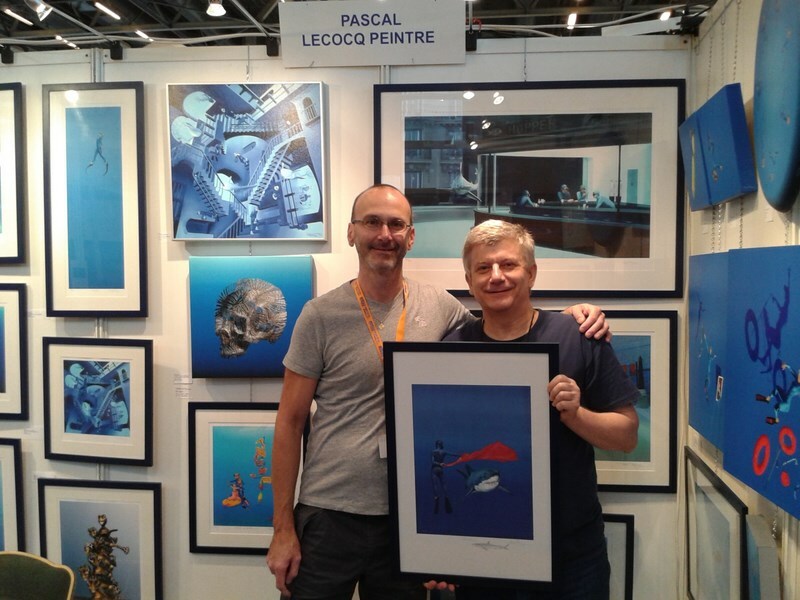 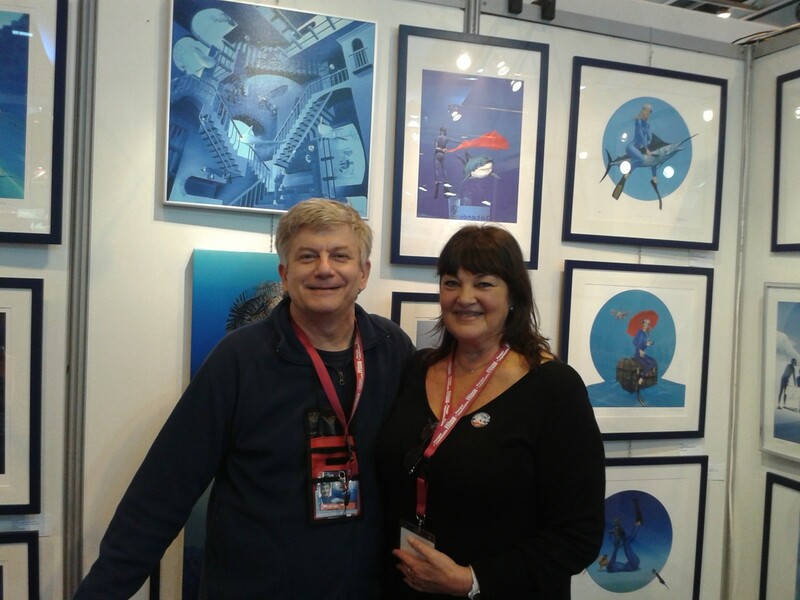 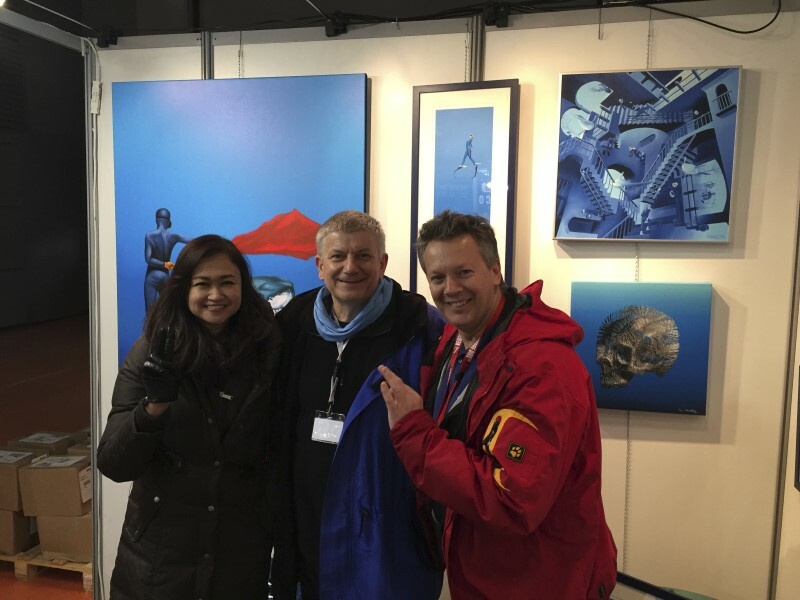 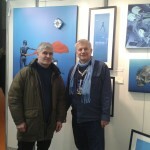 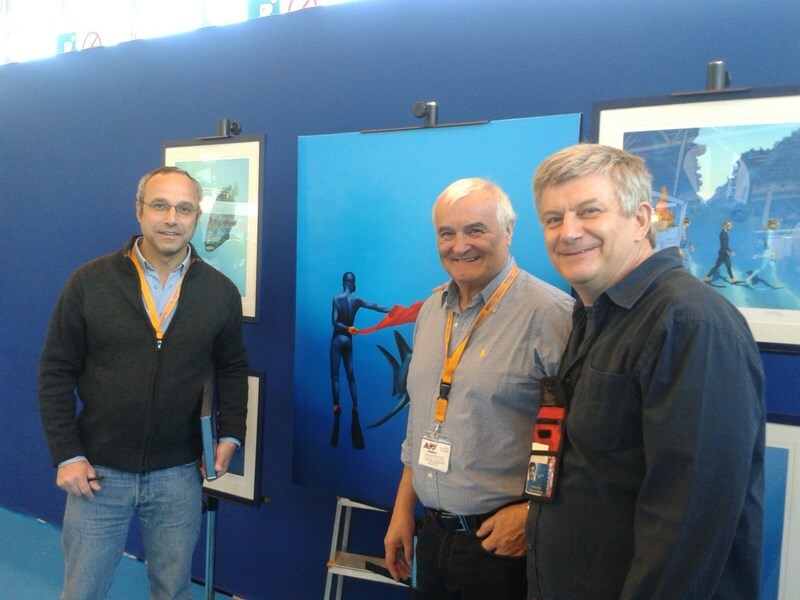 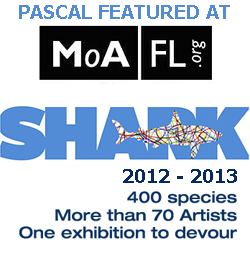 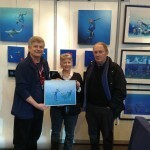 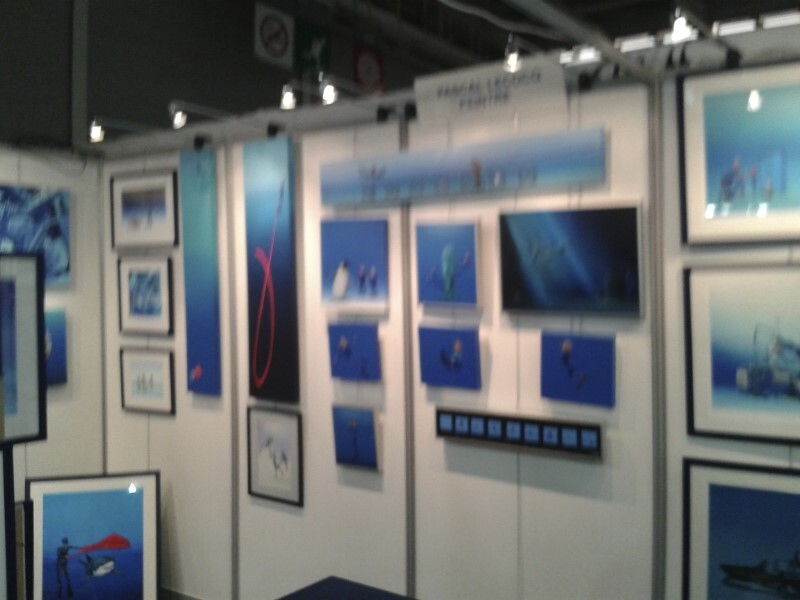 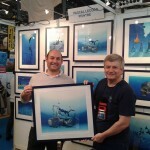 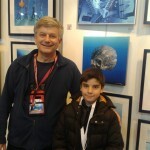 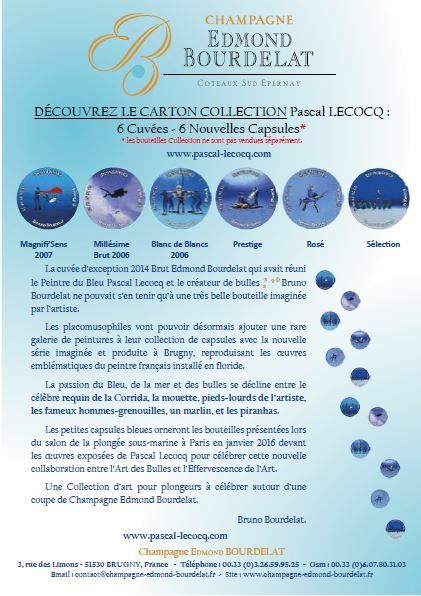 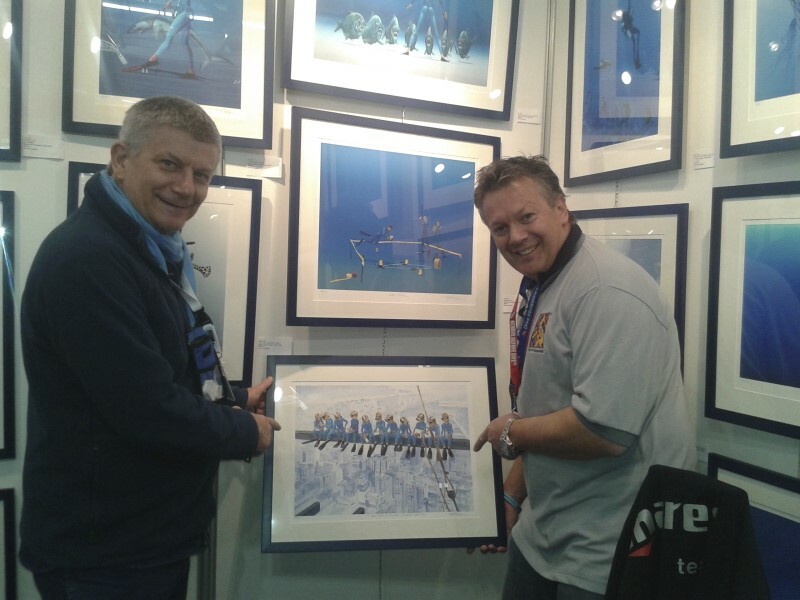 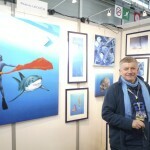 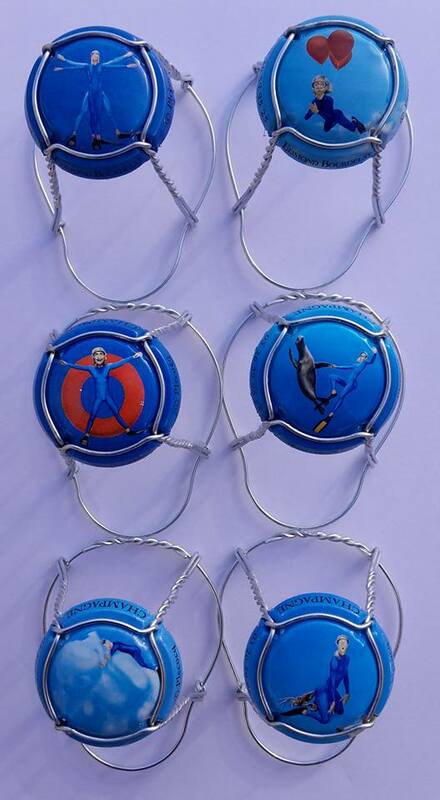 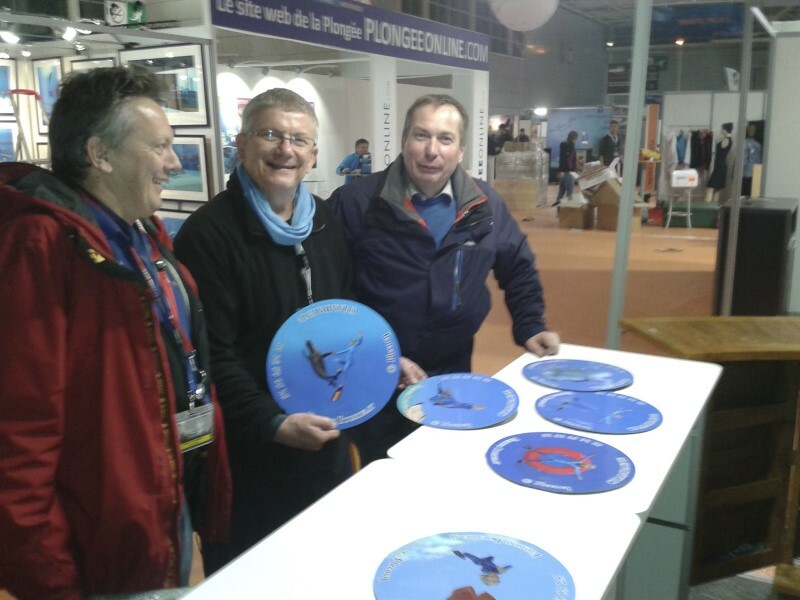 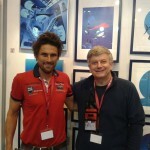 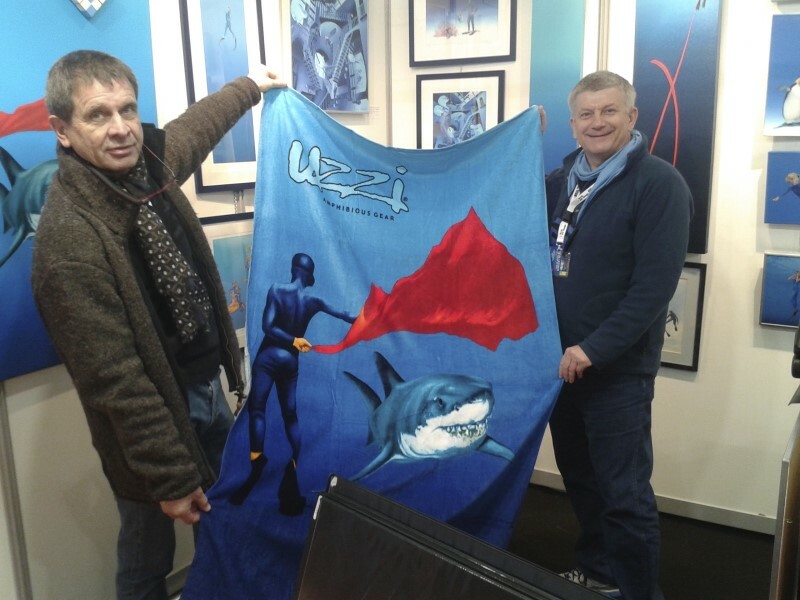 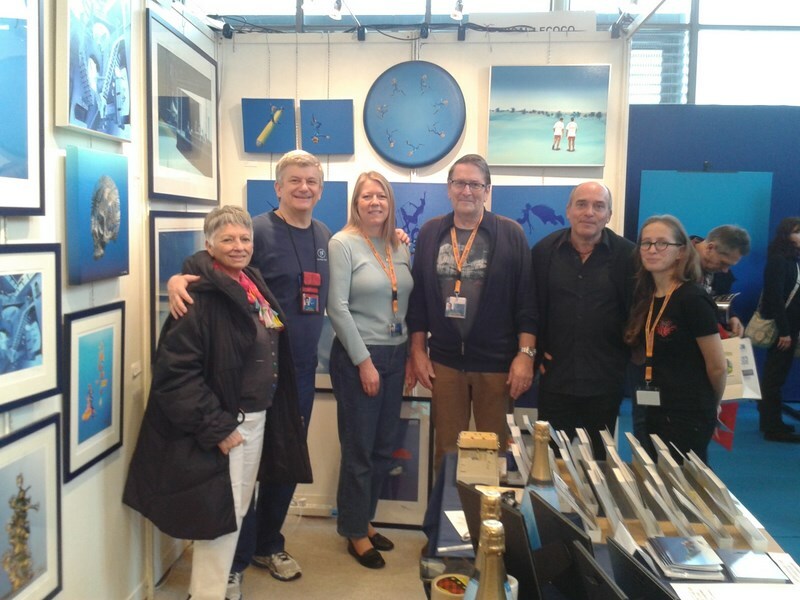 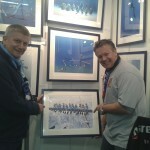 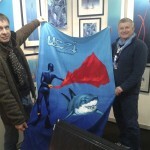 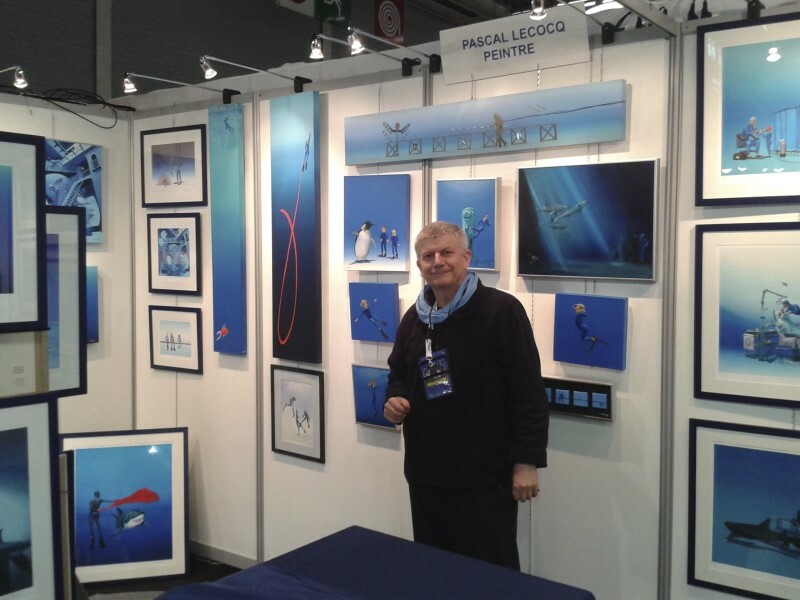 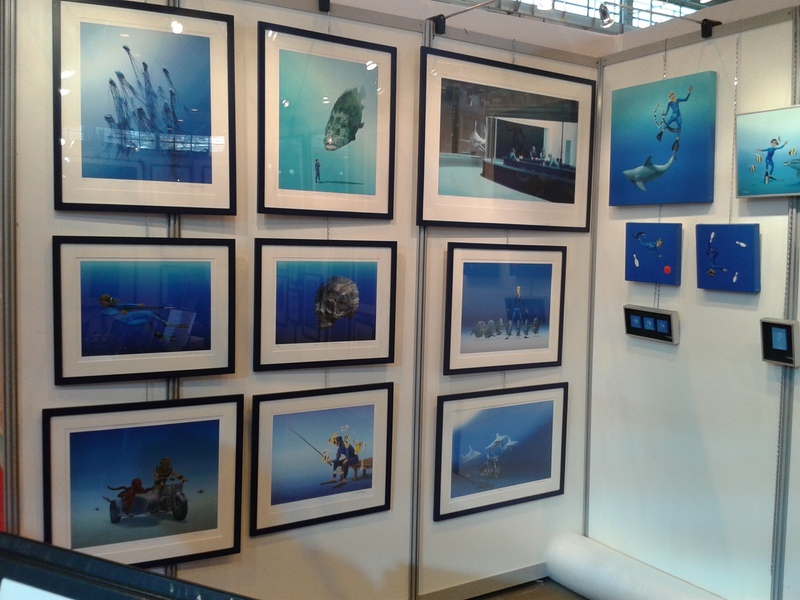 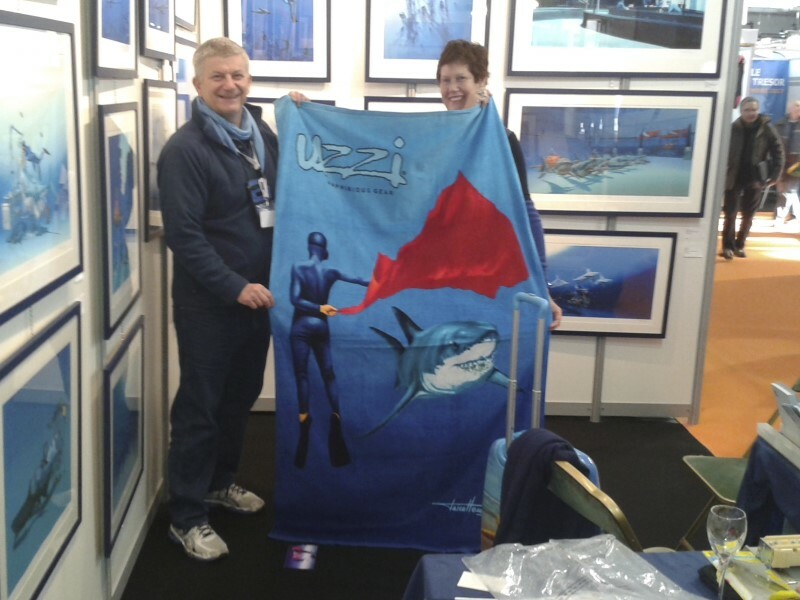 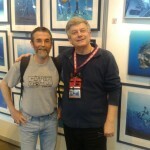 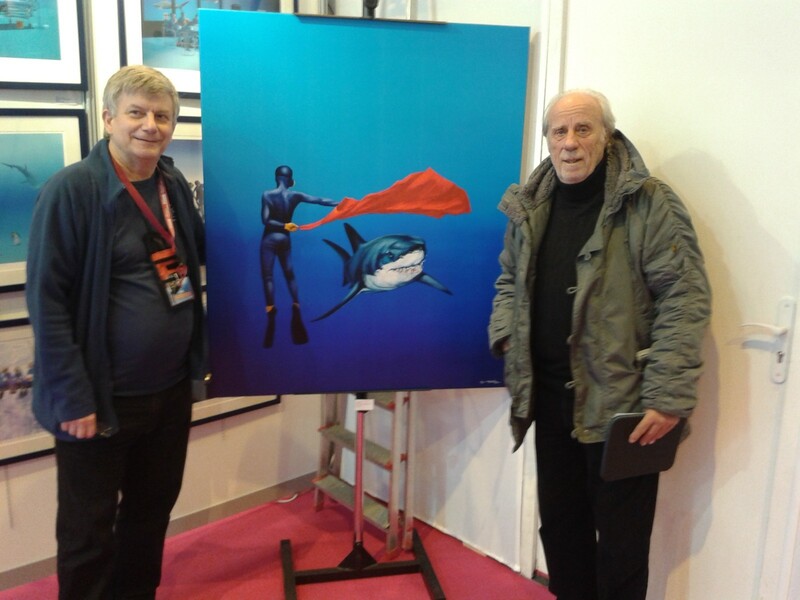 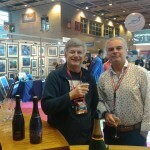 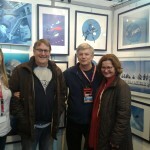 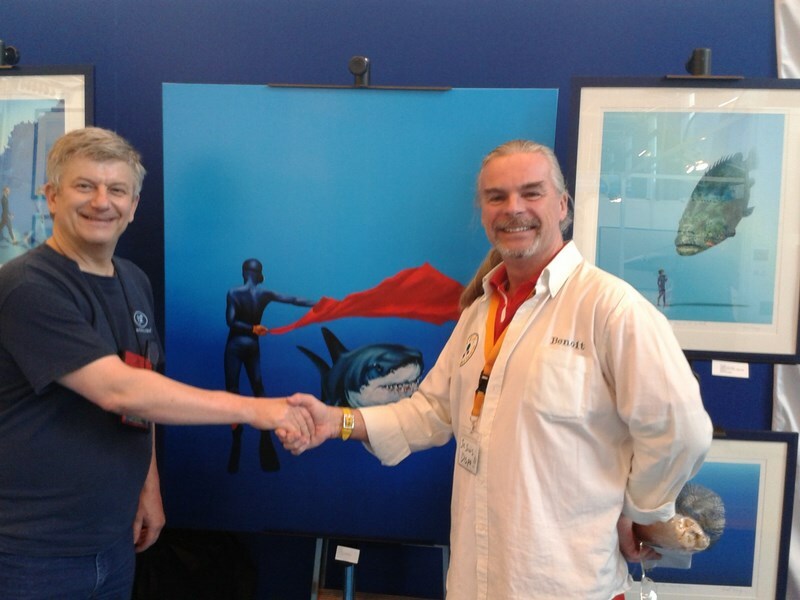 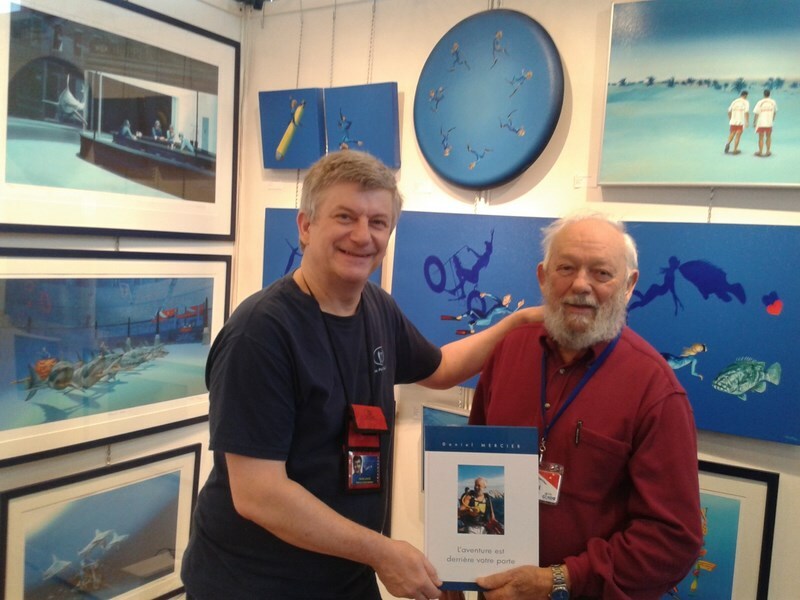 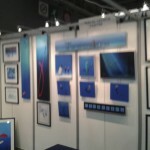 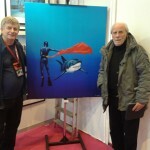 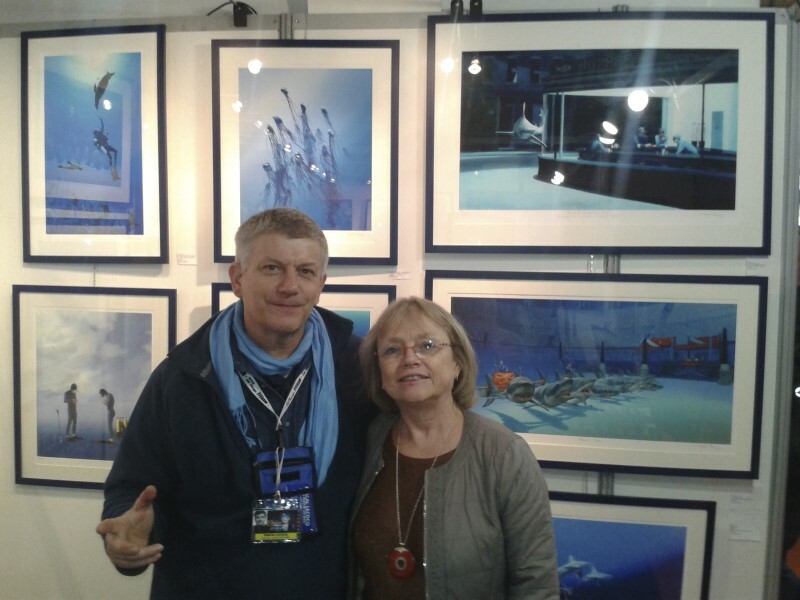 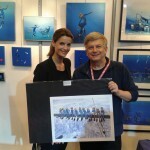 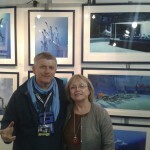 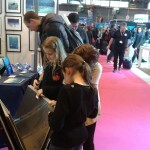 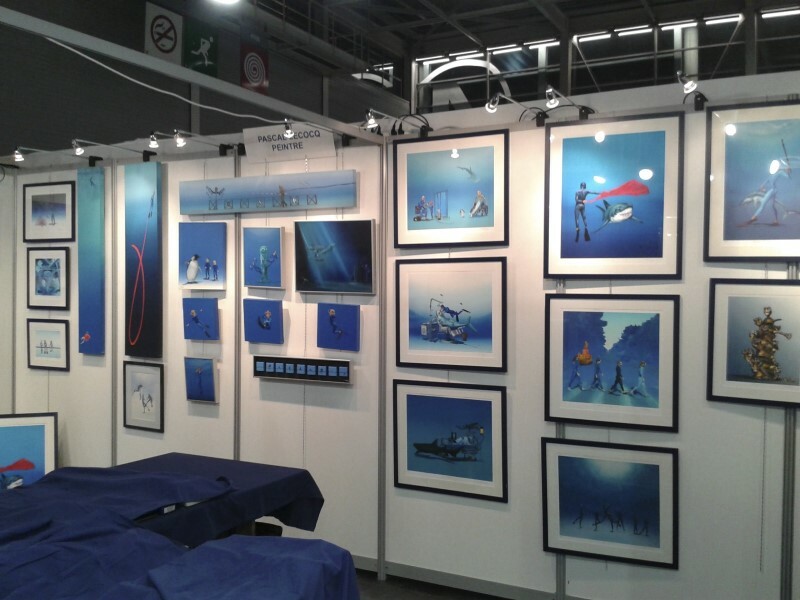 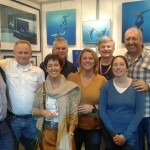 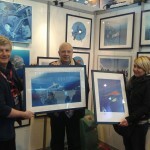 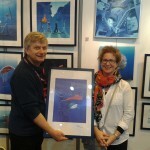 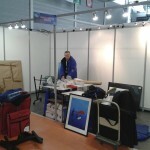 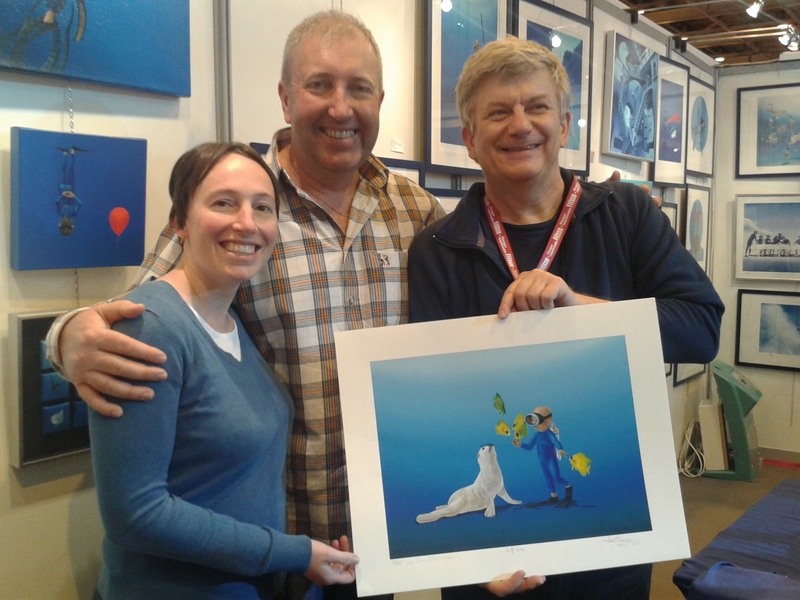 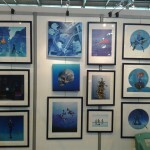 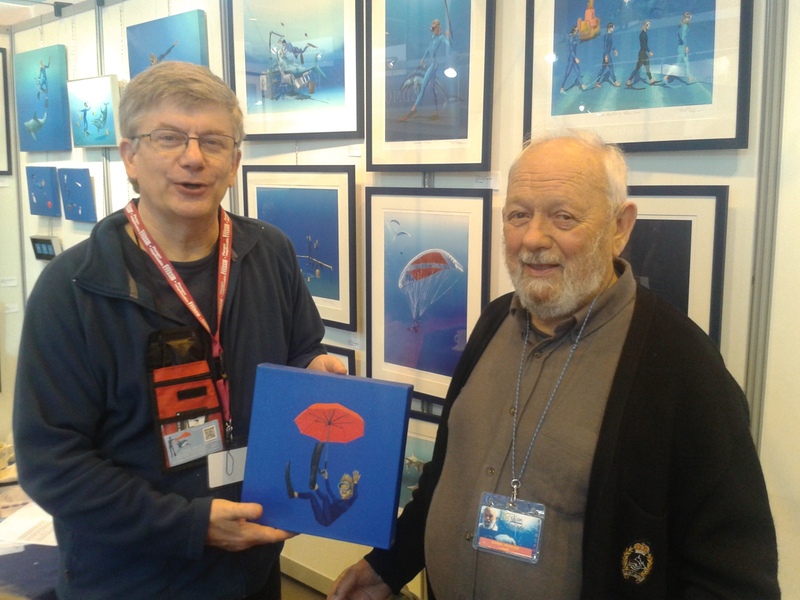 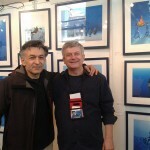 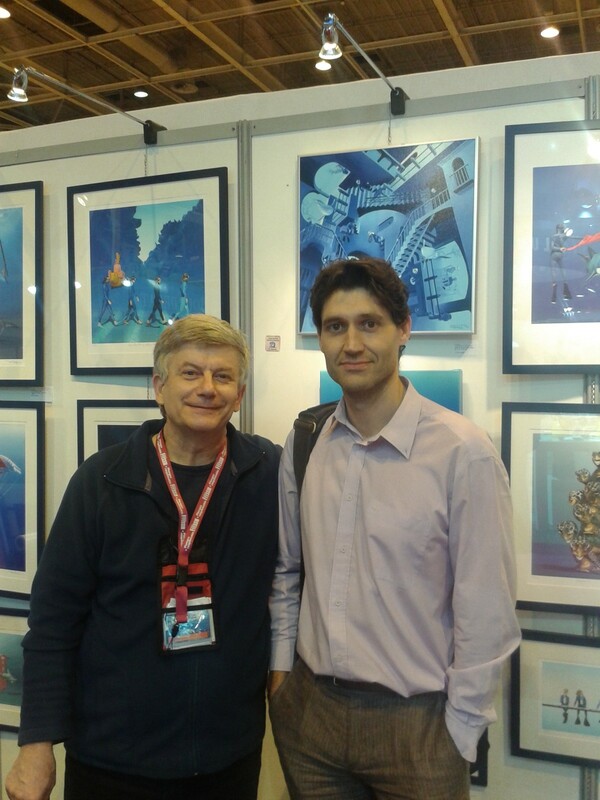 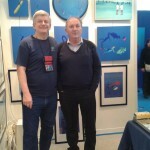 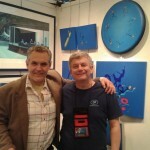 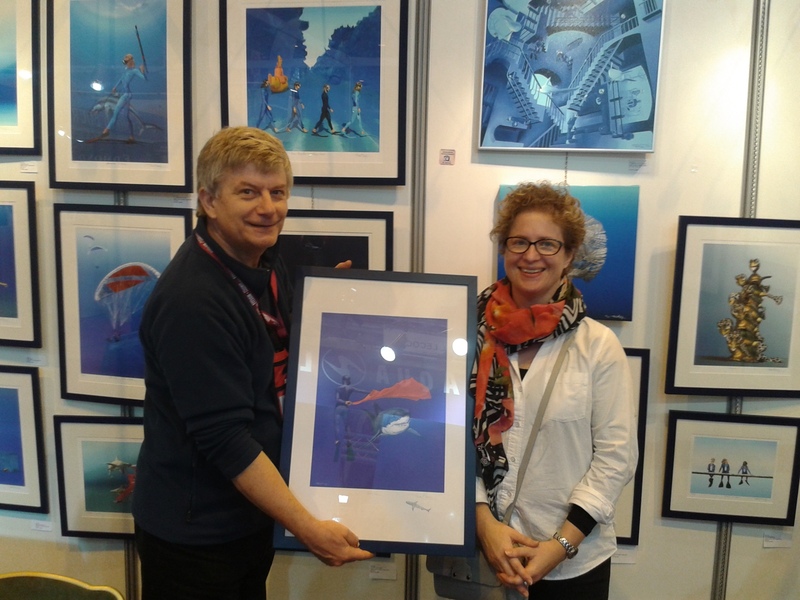 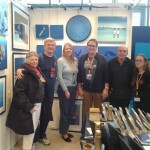 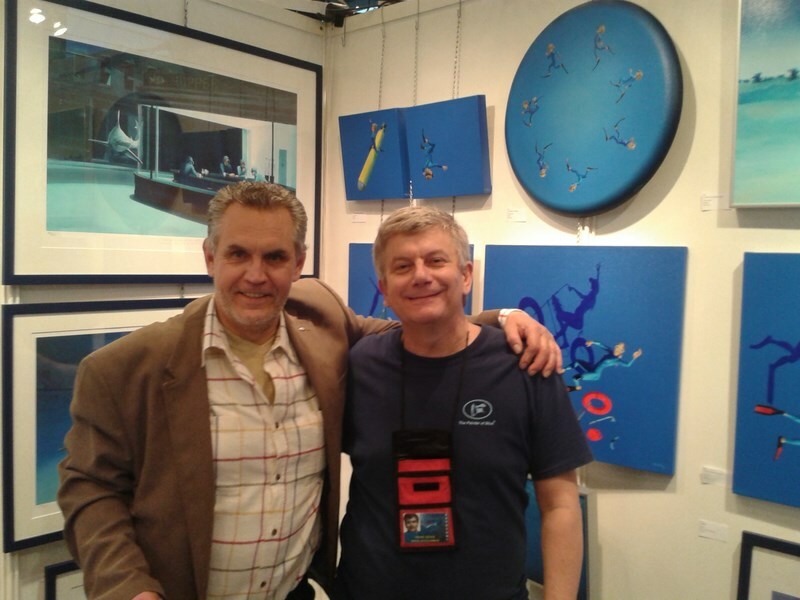 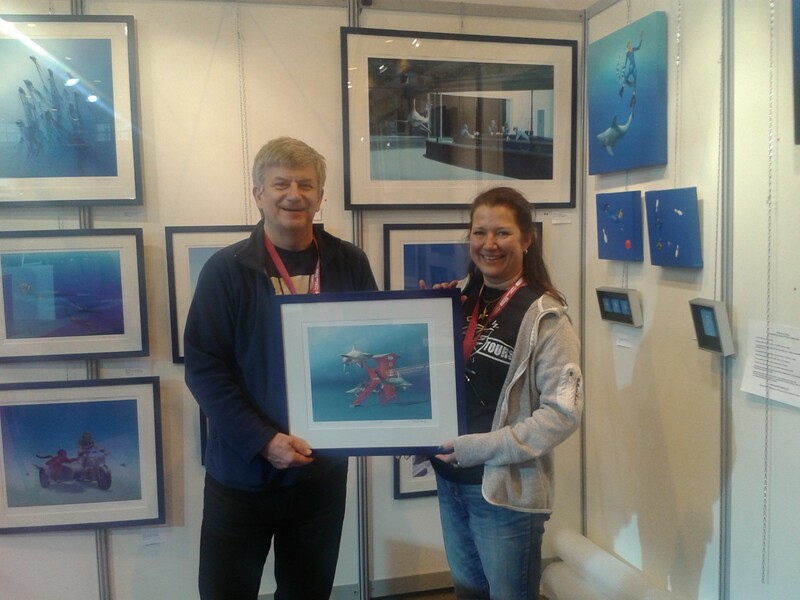 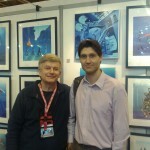 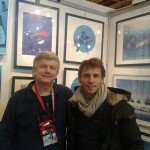 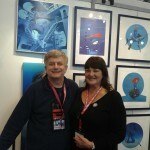 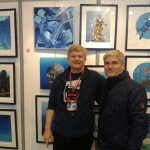 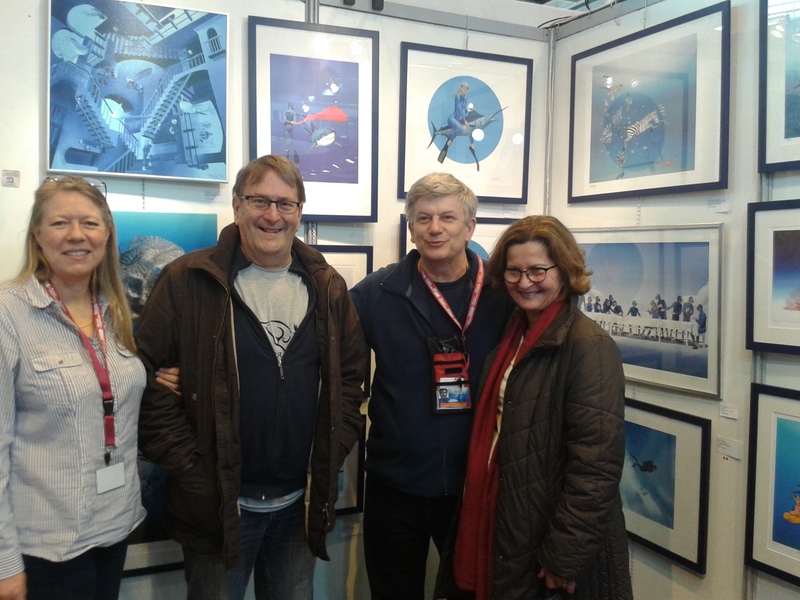 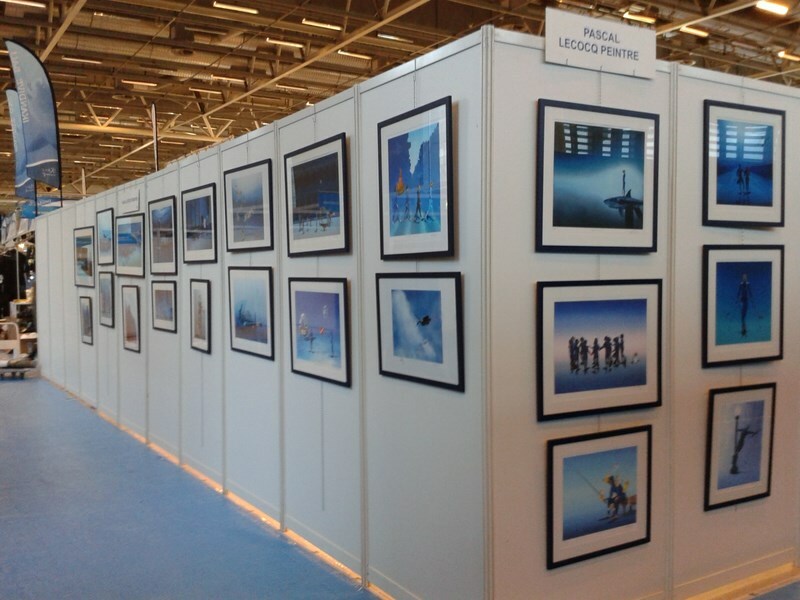 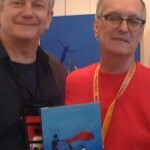 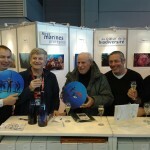 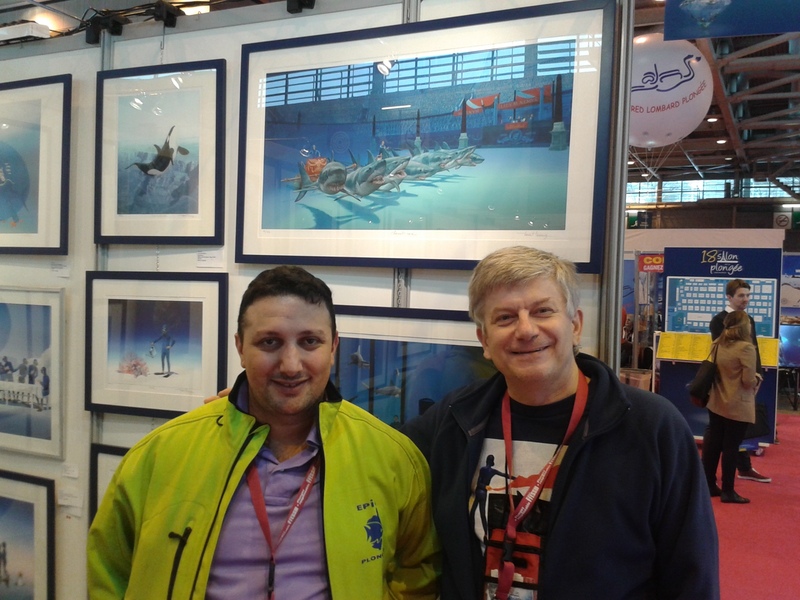 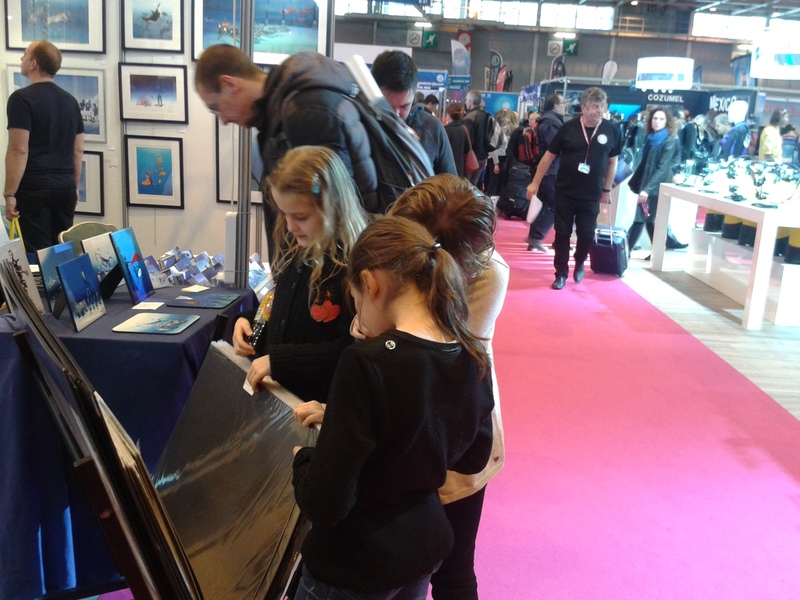 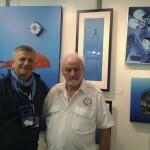 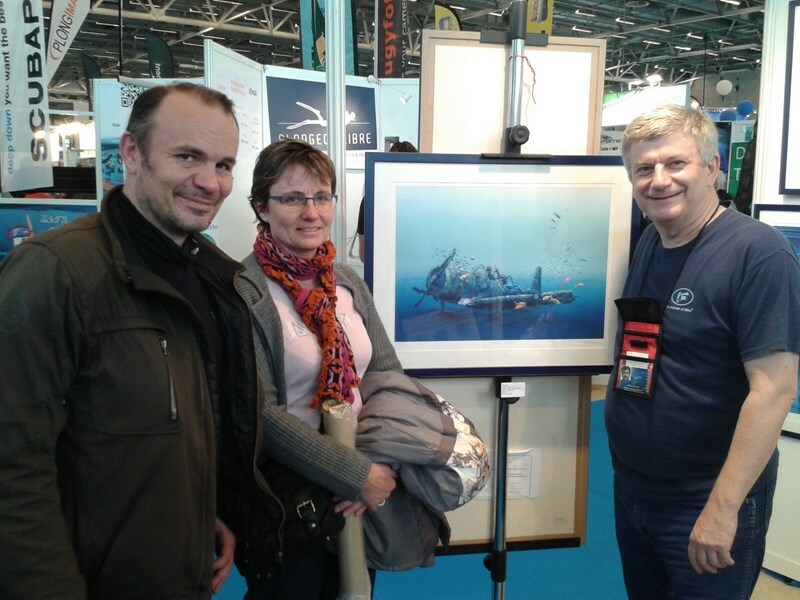 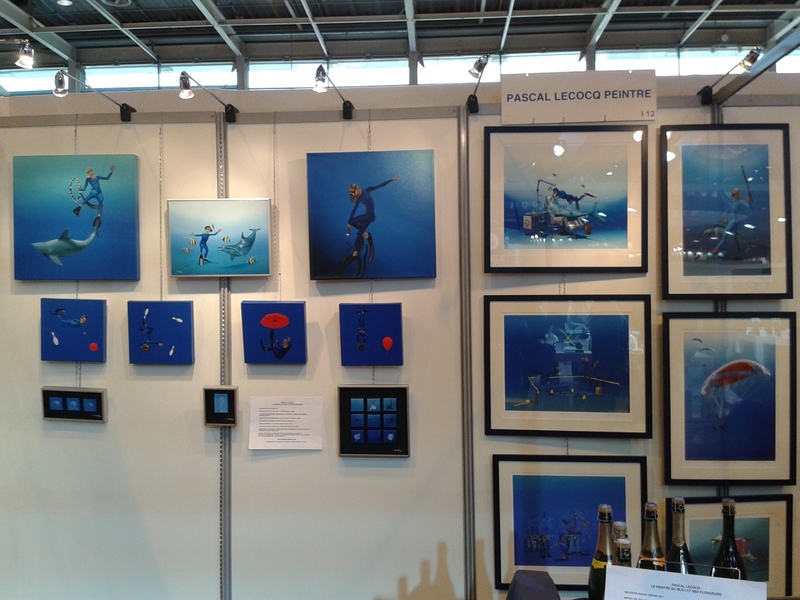 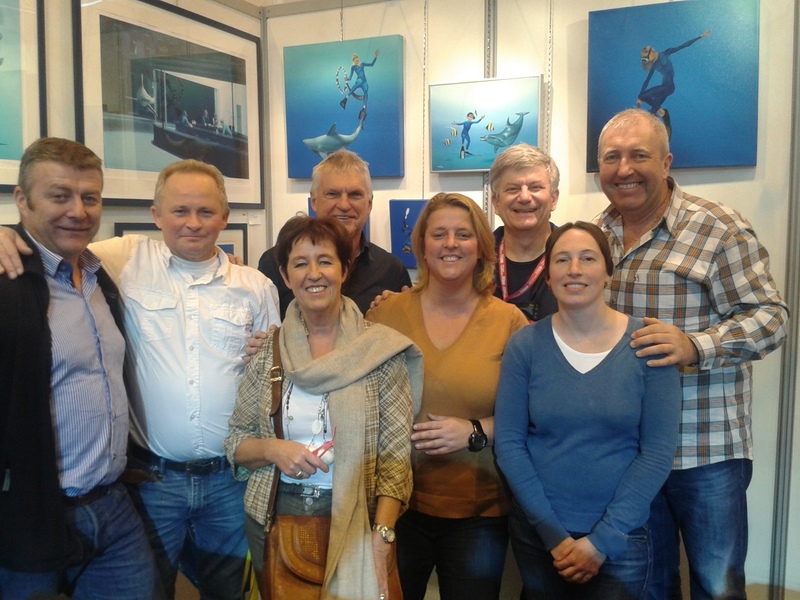 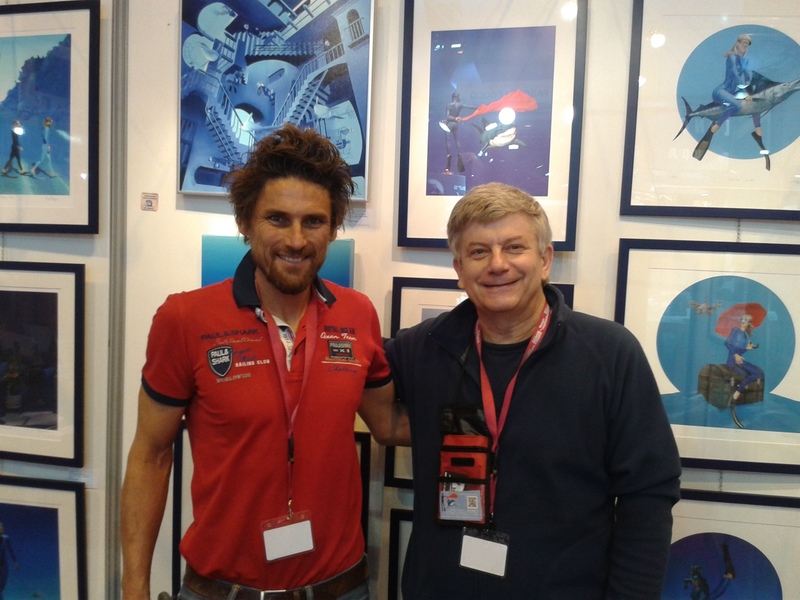 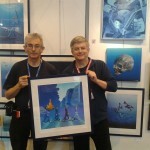 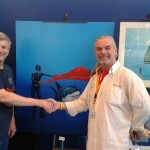 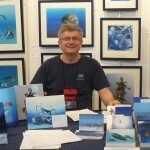 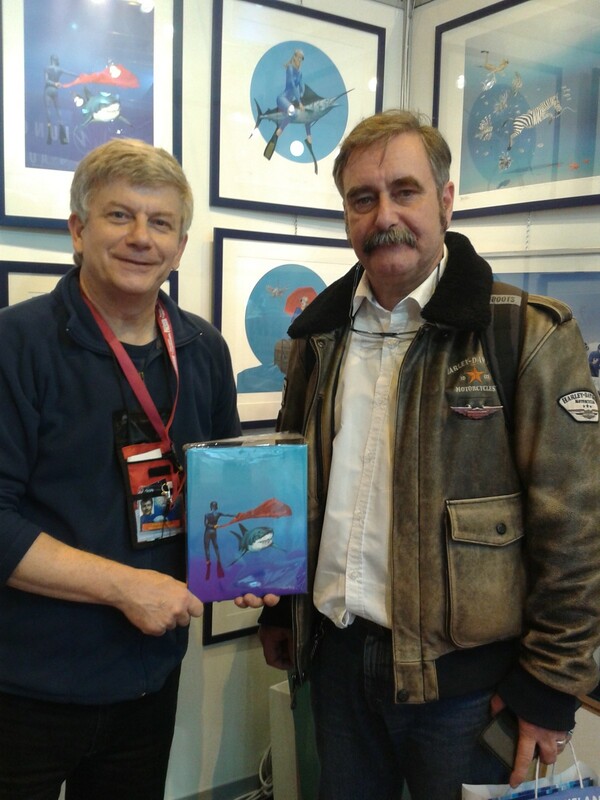 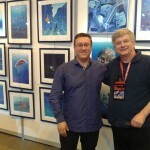 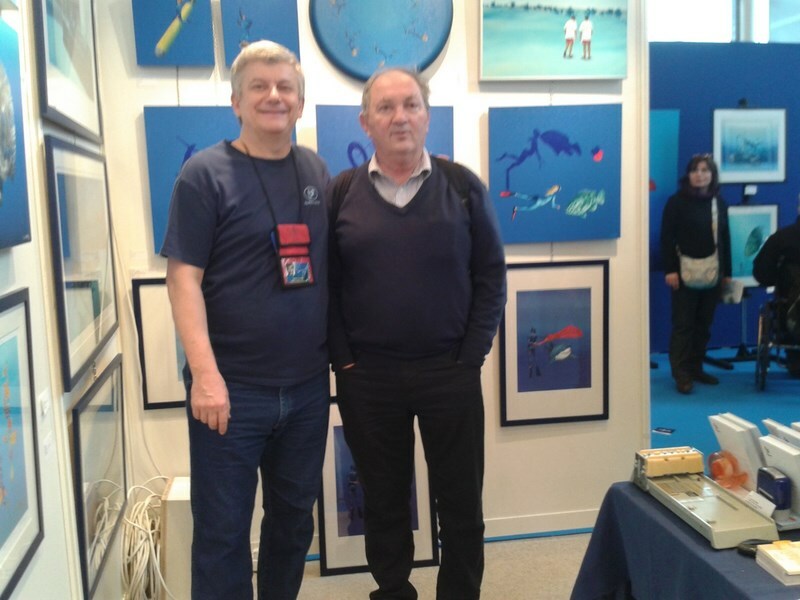 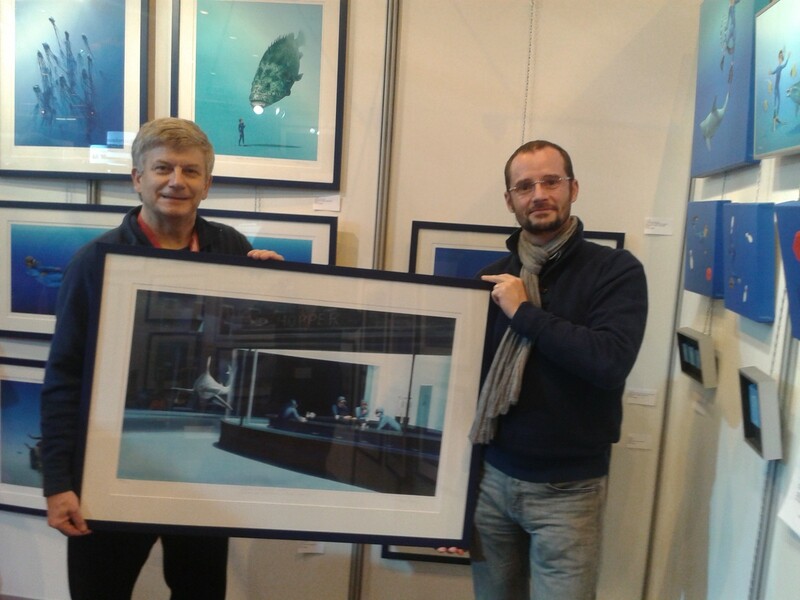 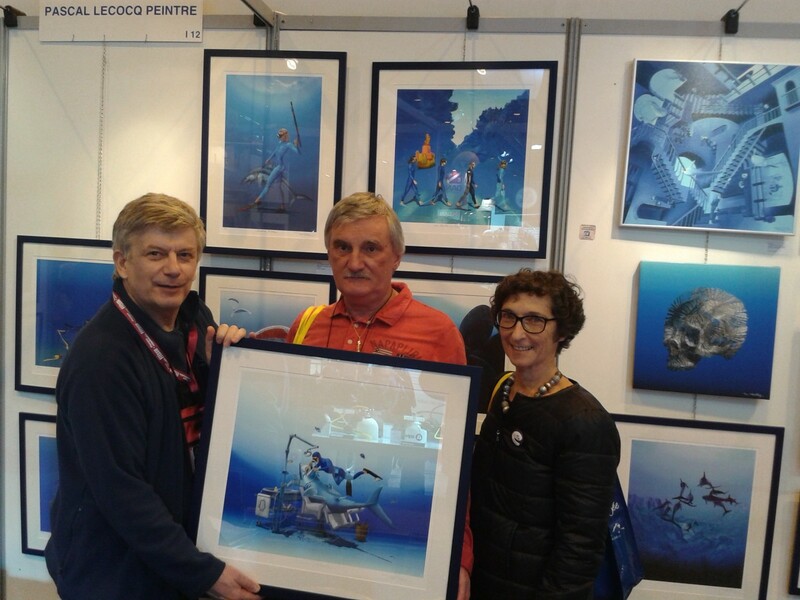 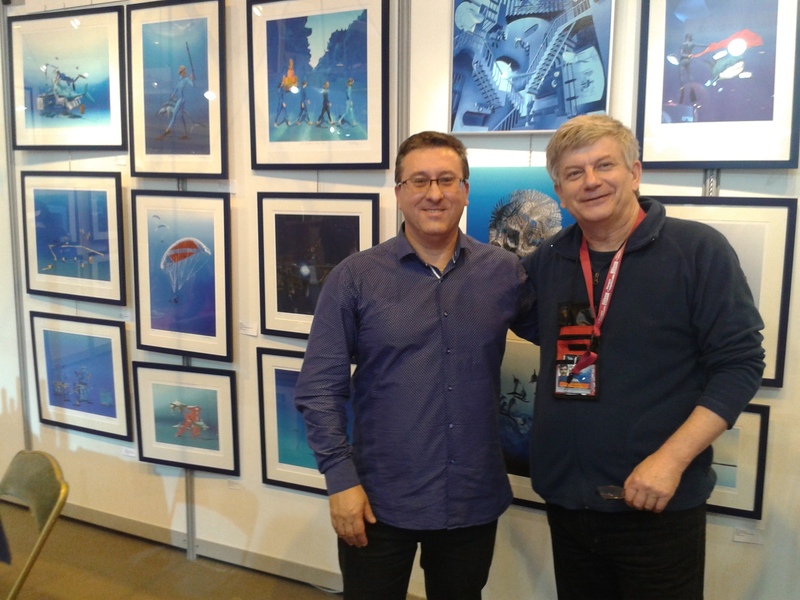 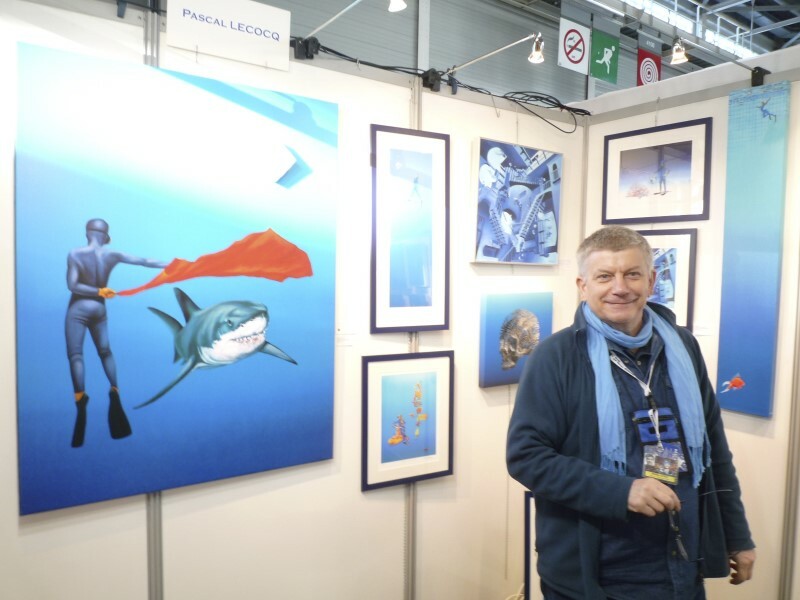 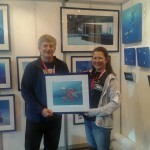 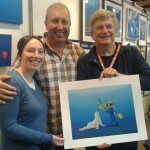 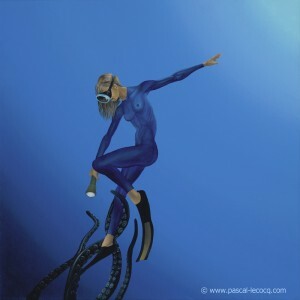 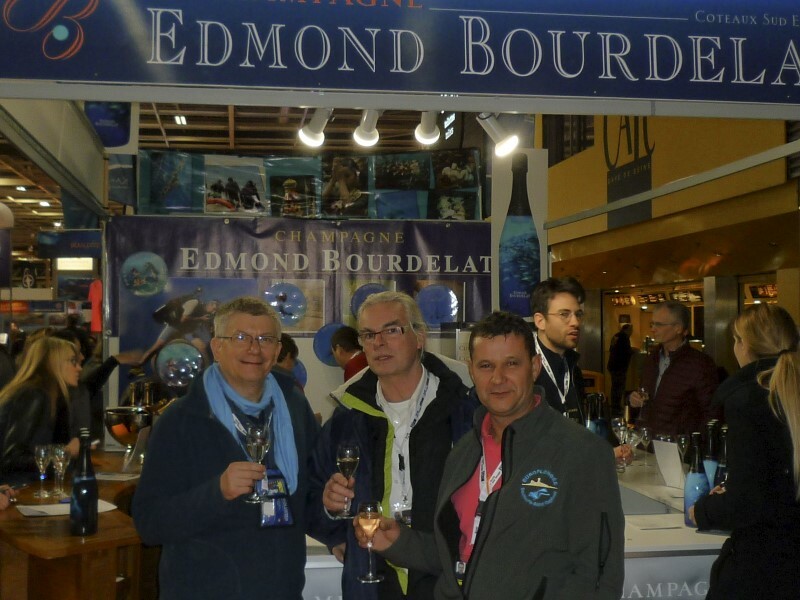 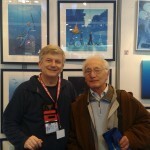 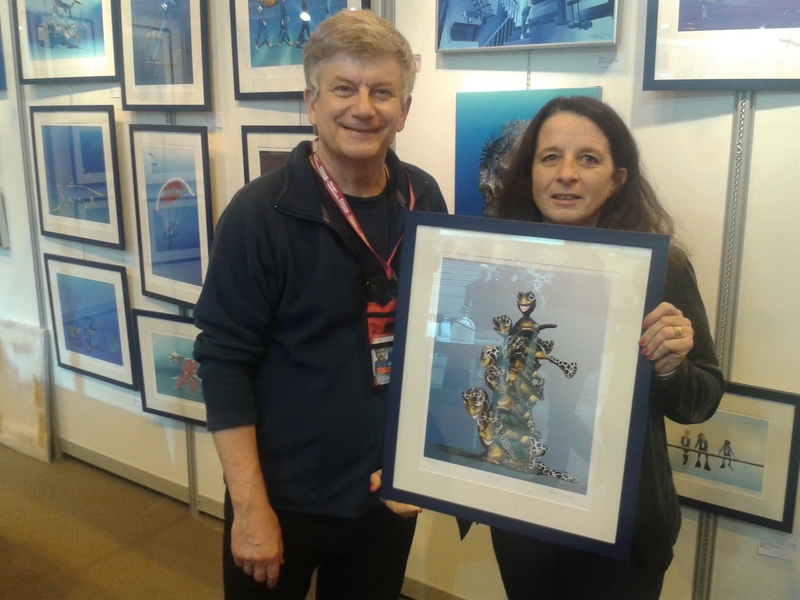 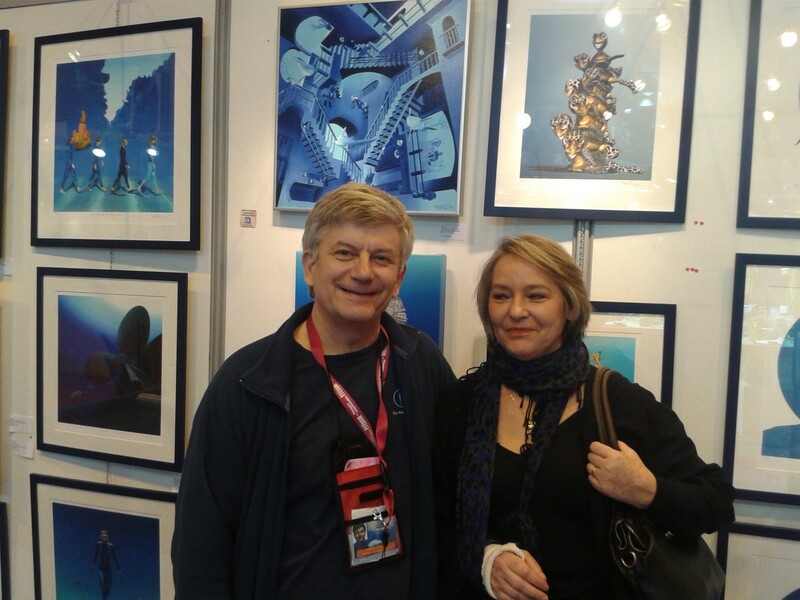 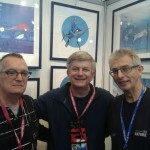 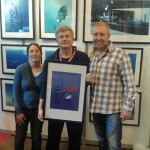 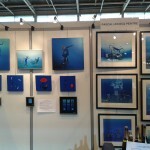 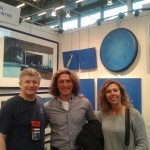 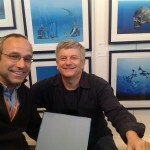 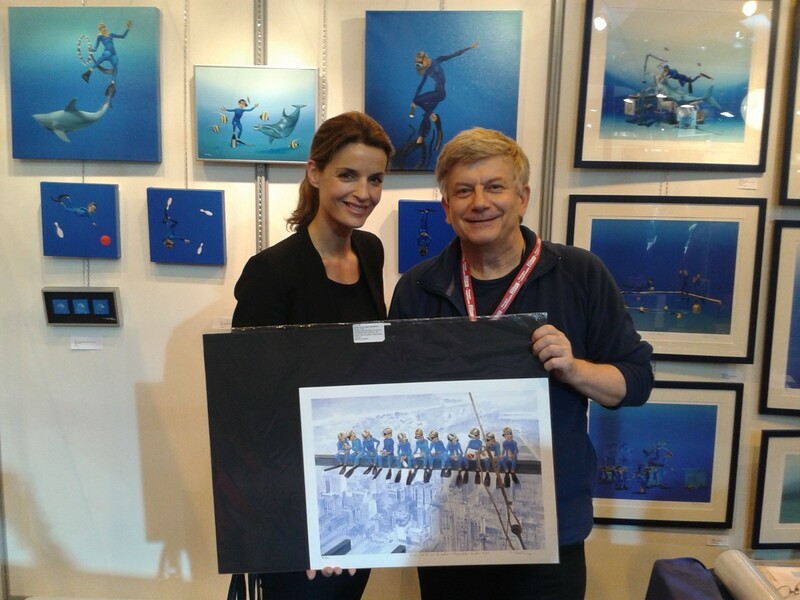 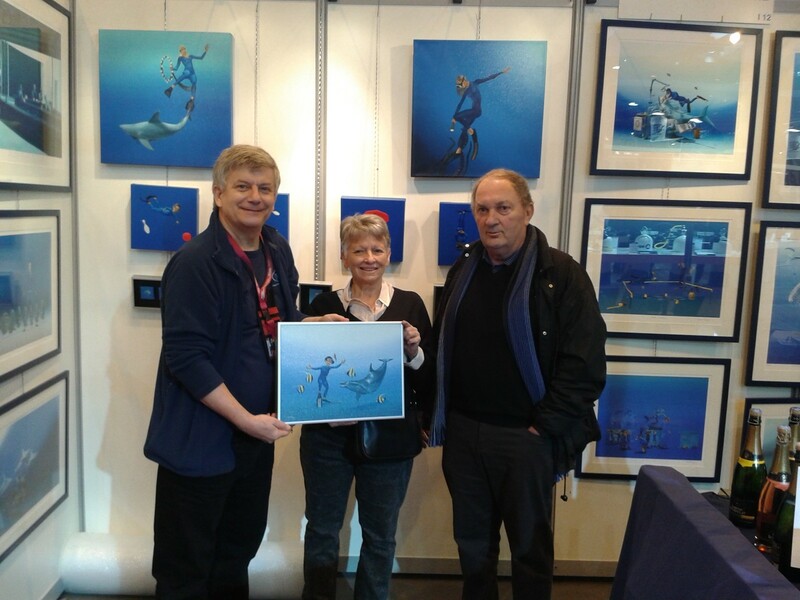 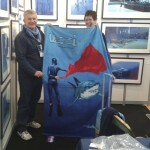 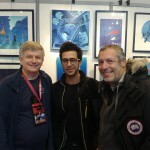 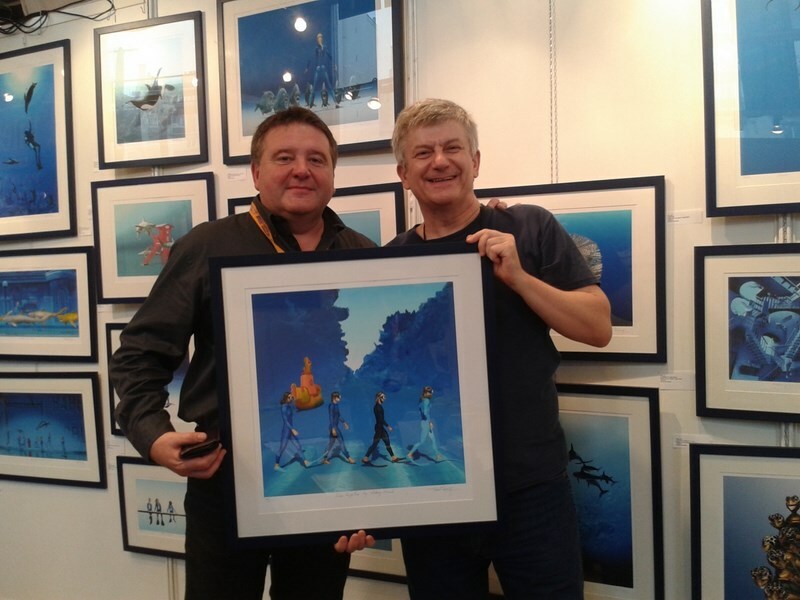 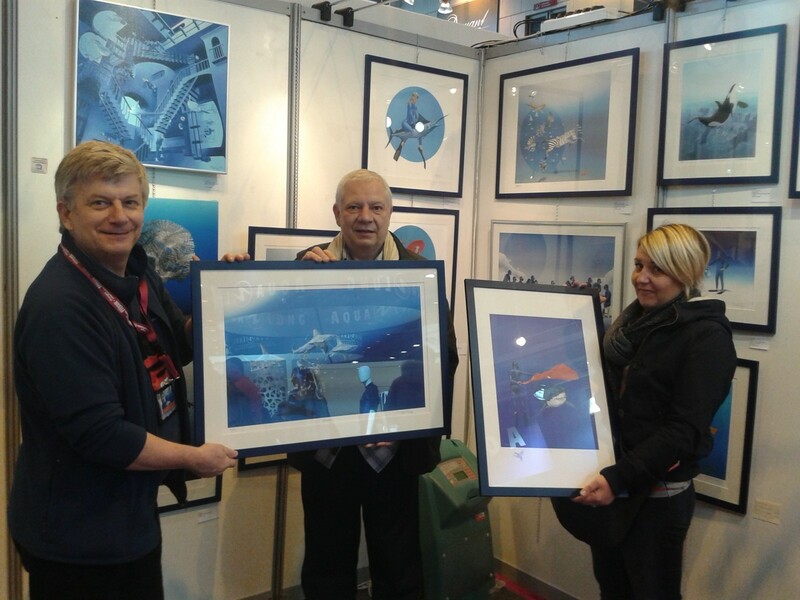 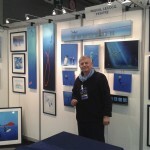 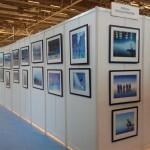 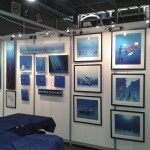 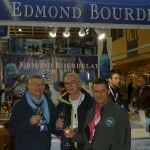 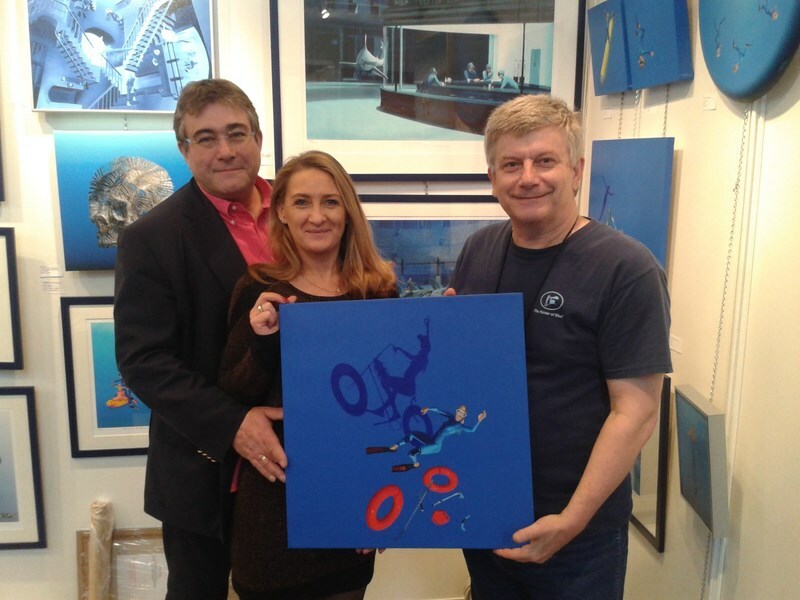 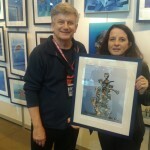 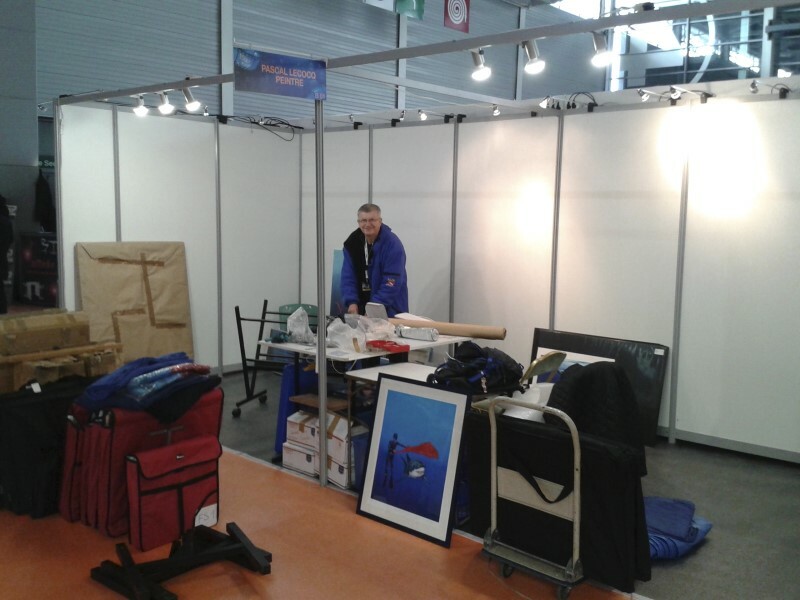 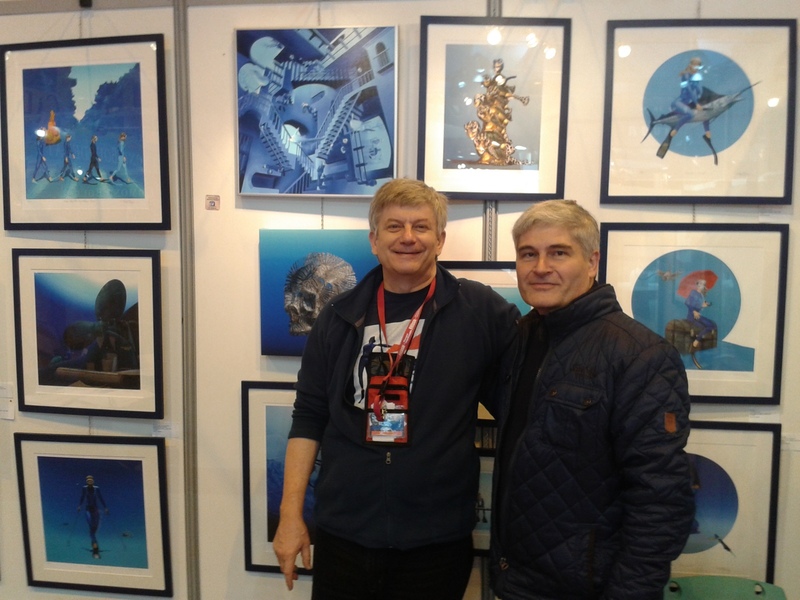 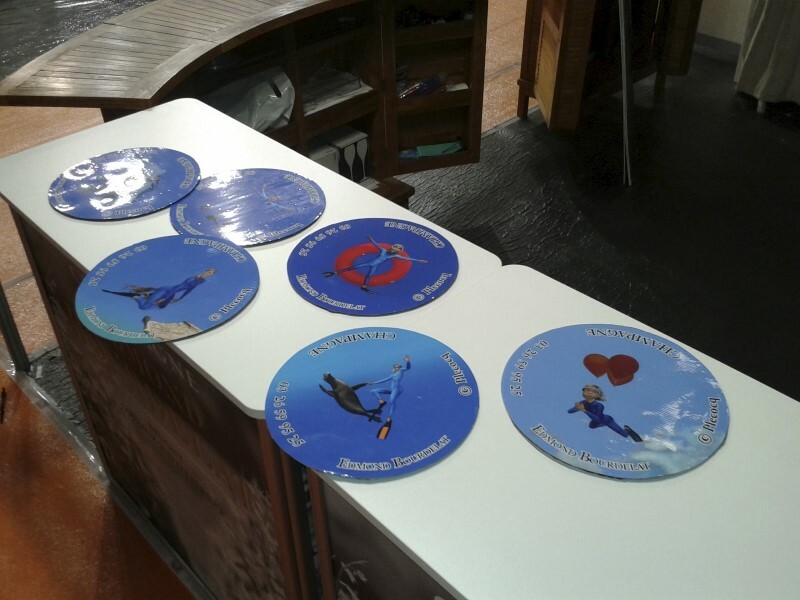 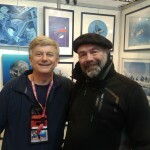 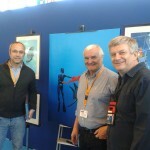 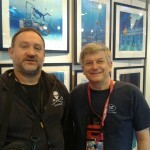 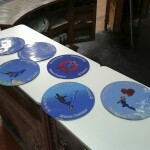 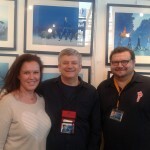 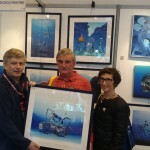 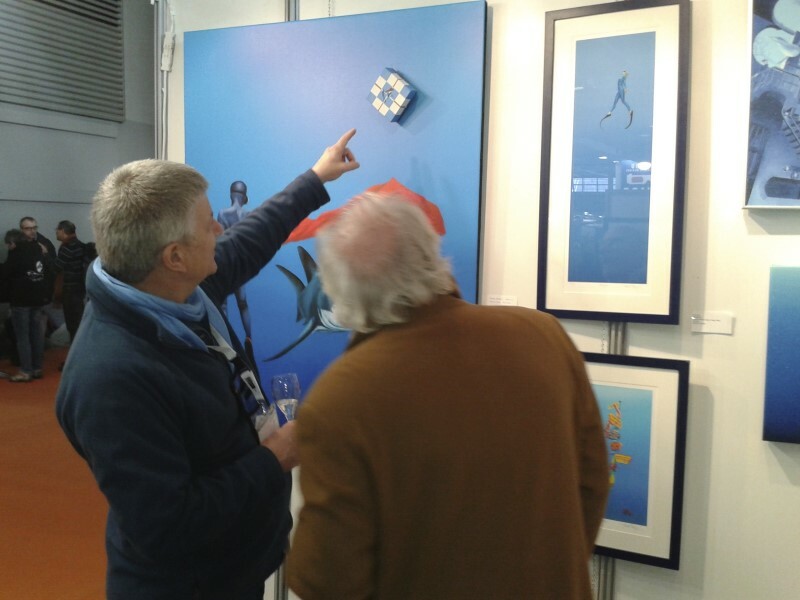 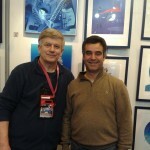 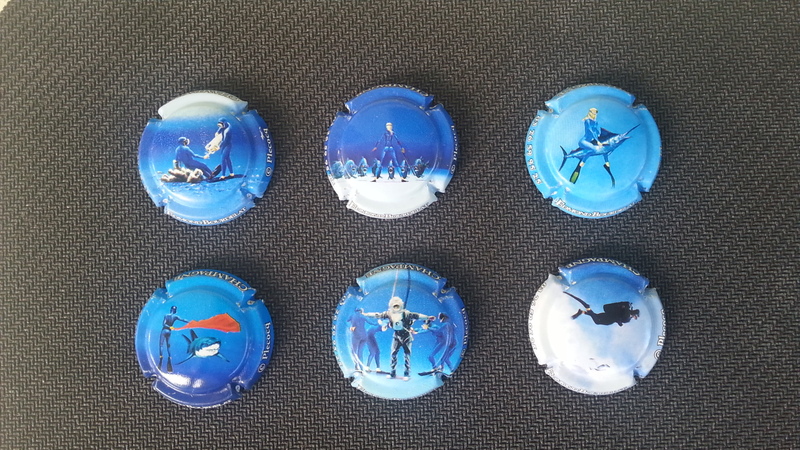 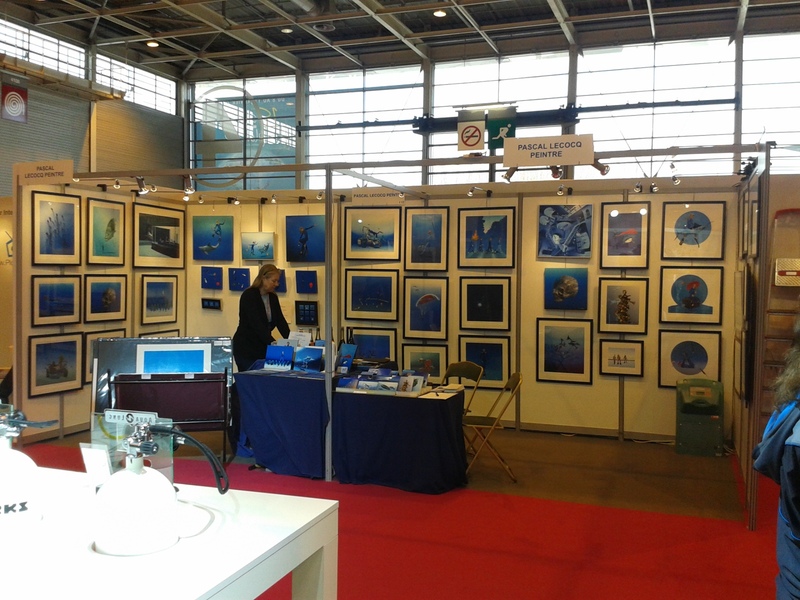 Exhibition for the 17th time at the Paris Dive show with new paintings and prints. 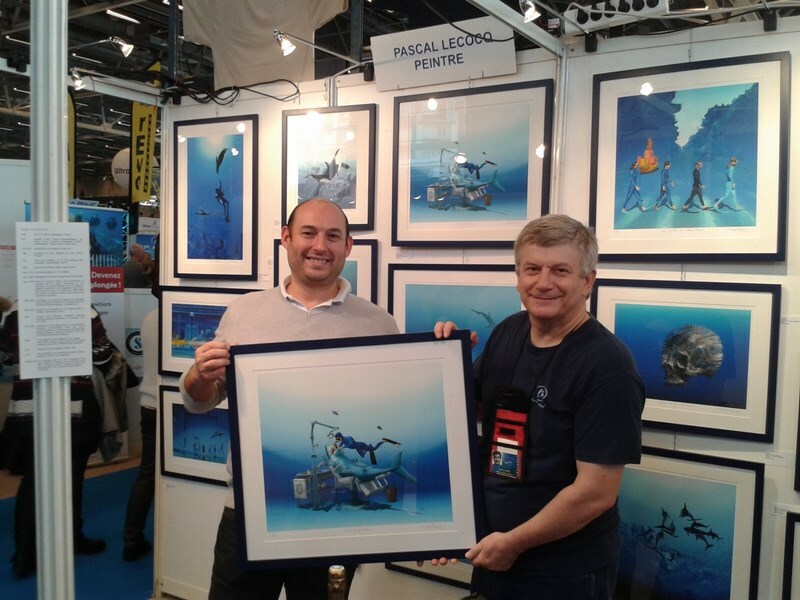 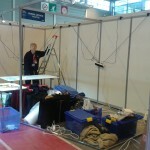 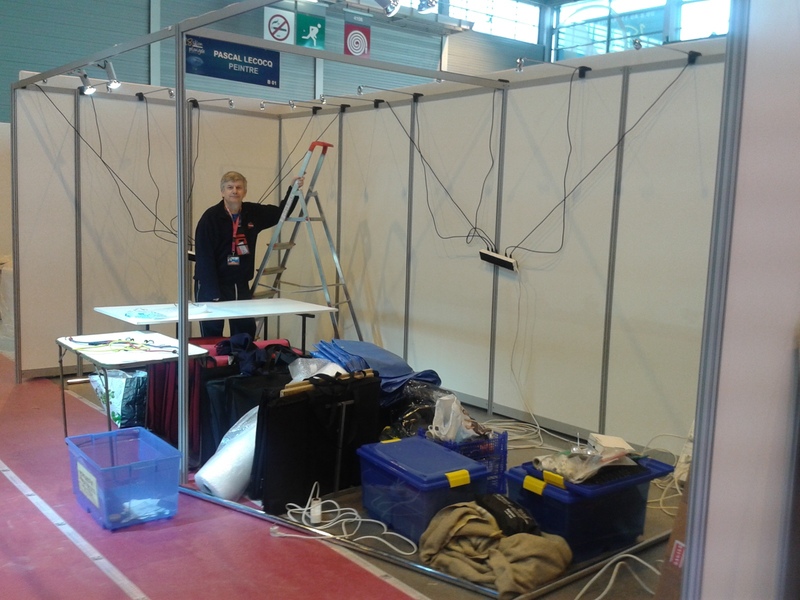 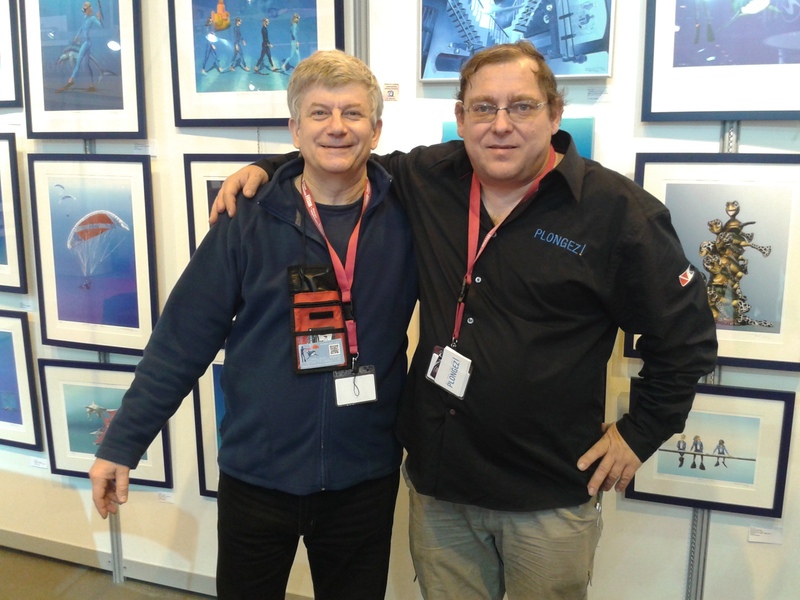 Pascal exhibition G01 G03, first booths Aisle G on the left when entering the hall.